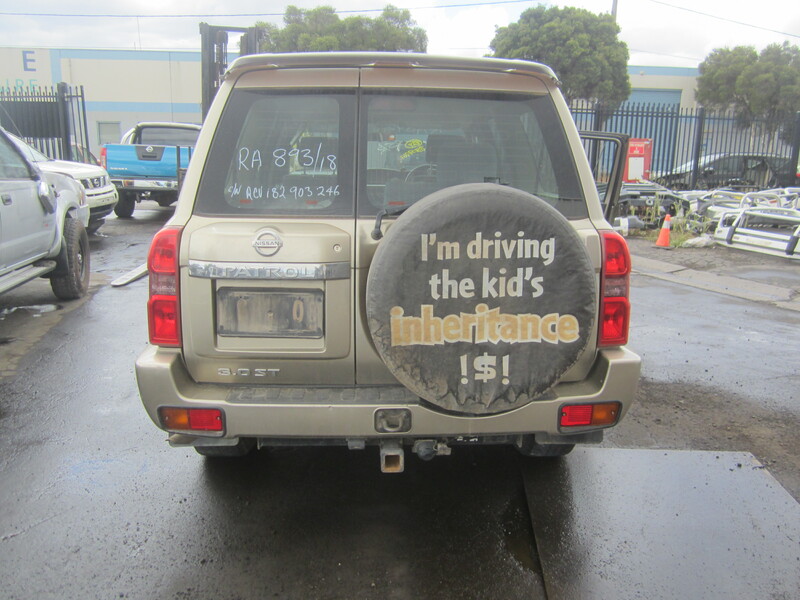 Ensure you give your Nissan the best. 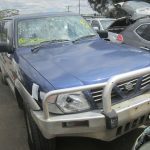 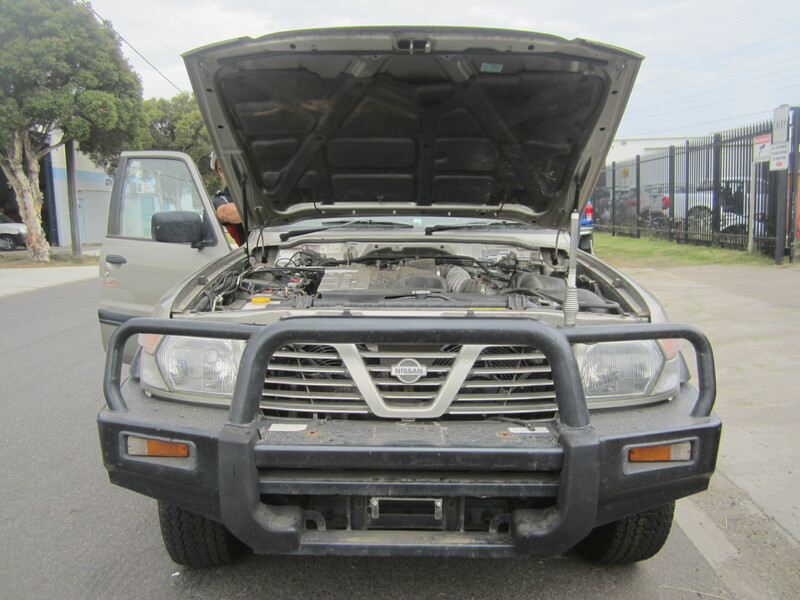 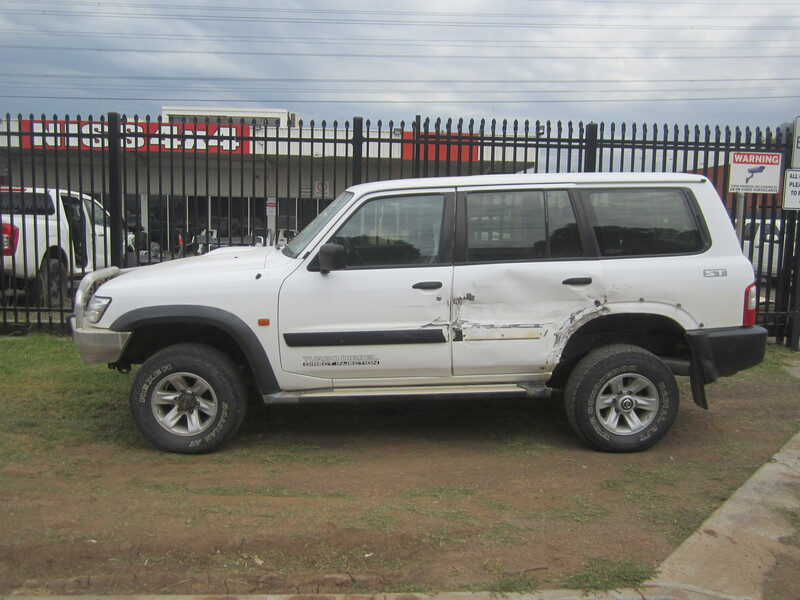 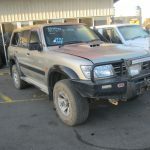 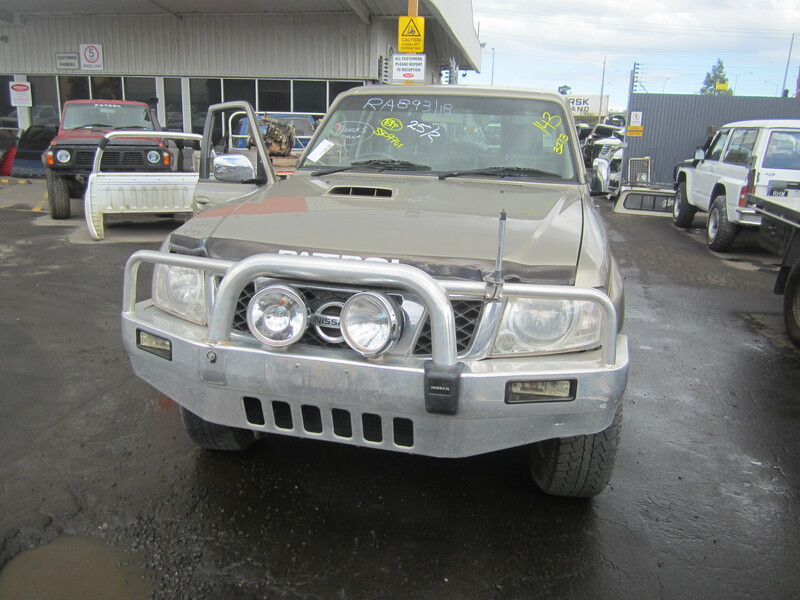 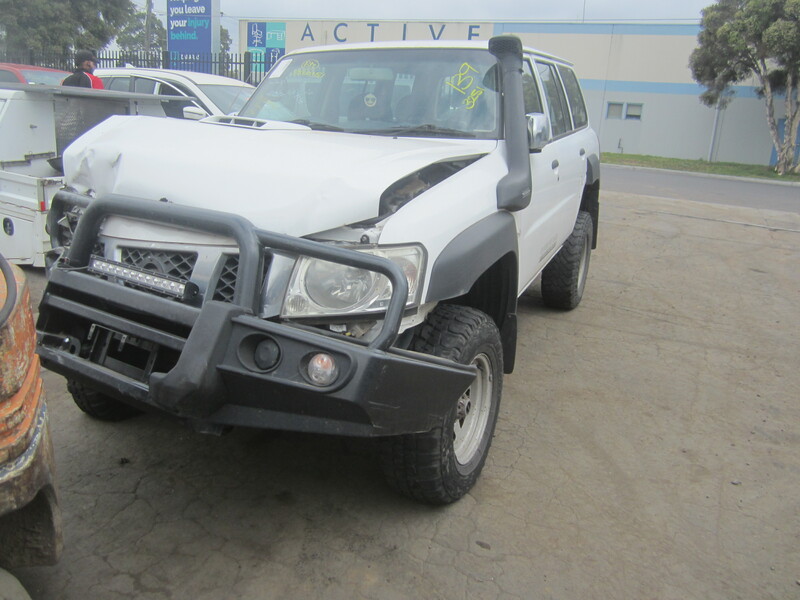 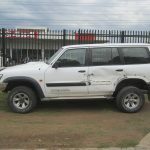 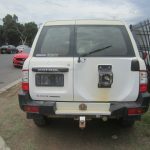 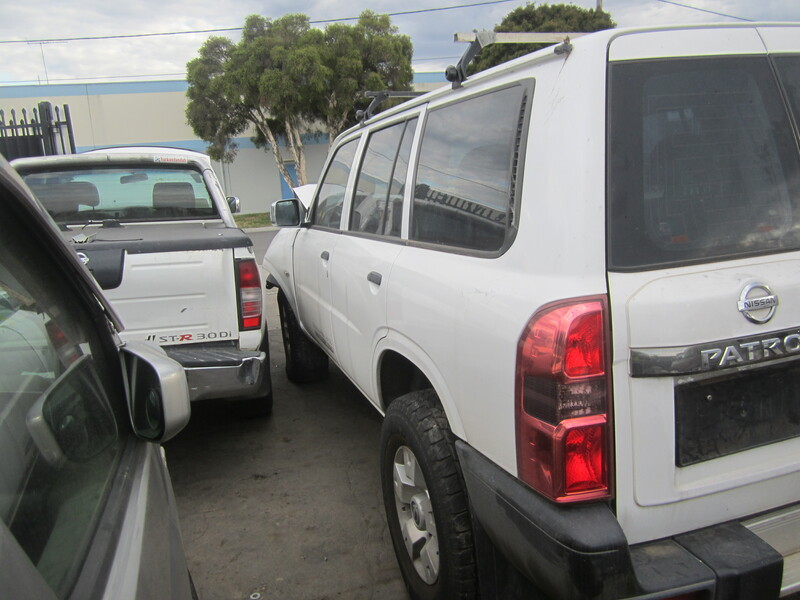 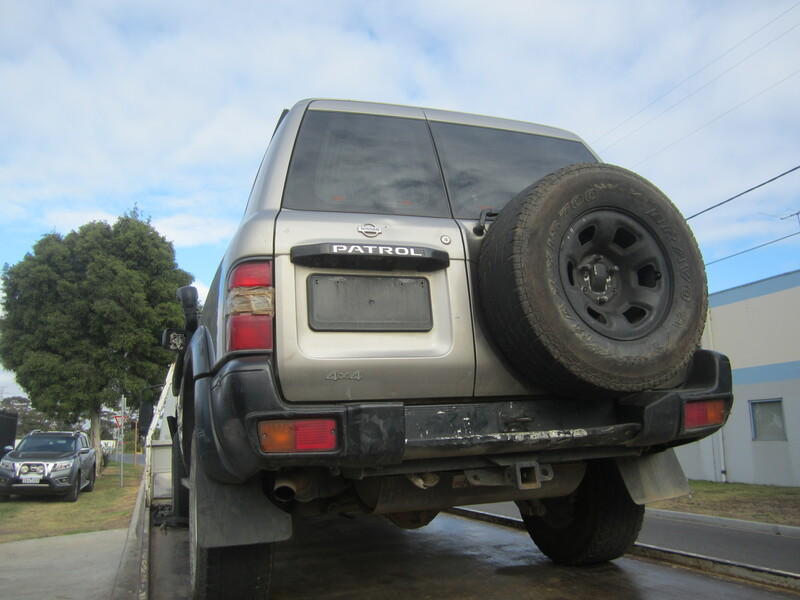 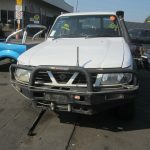 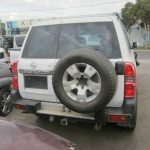 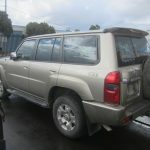 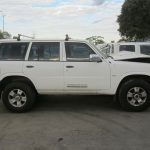 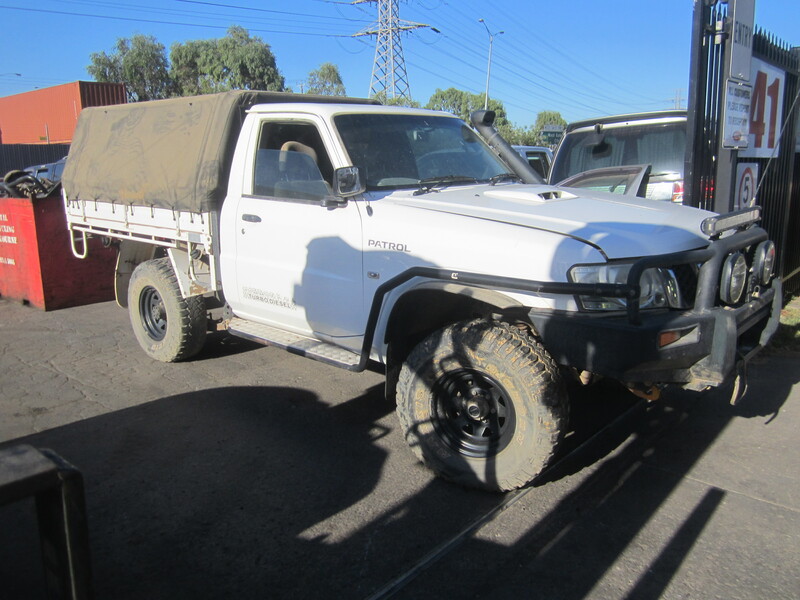 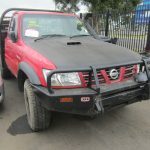 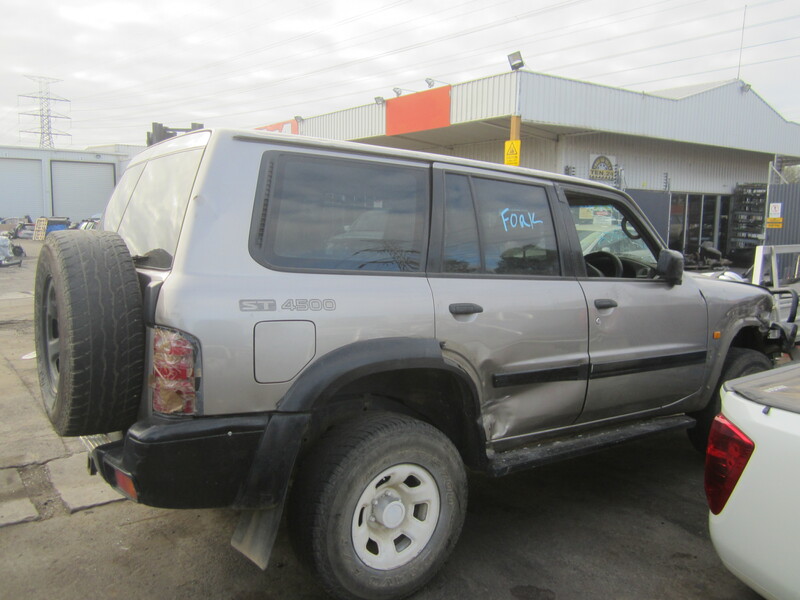 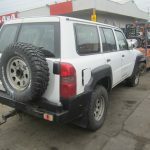 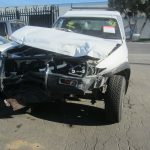 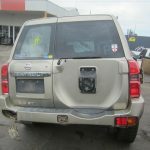 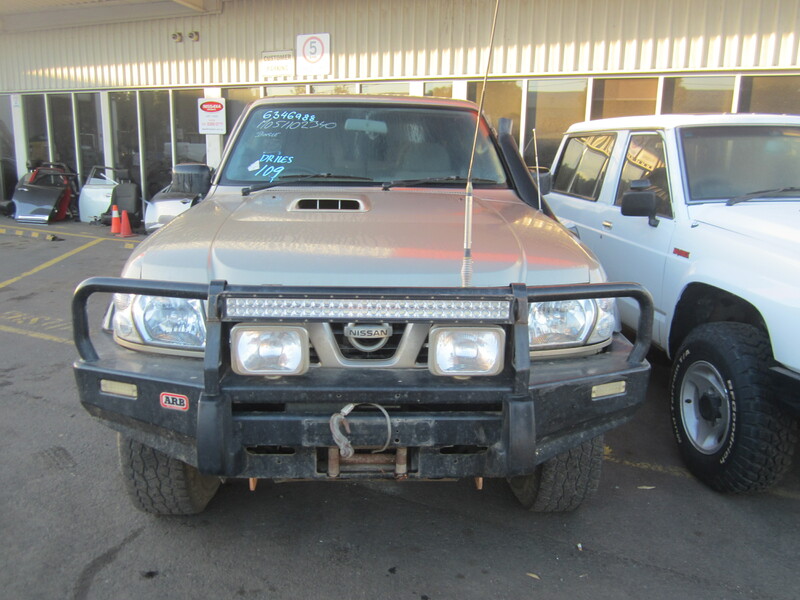 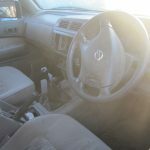 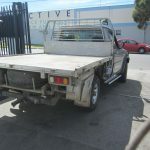 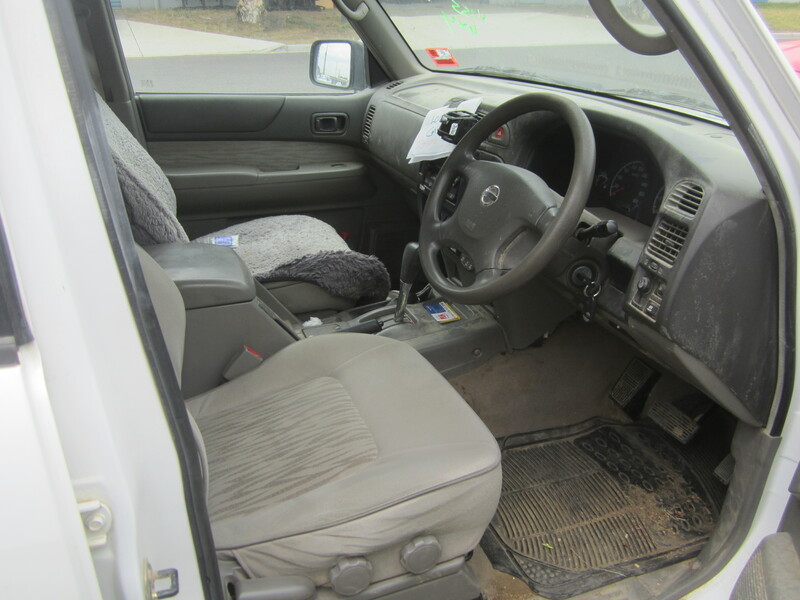 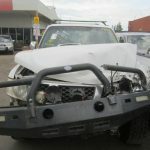 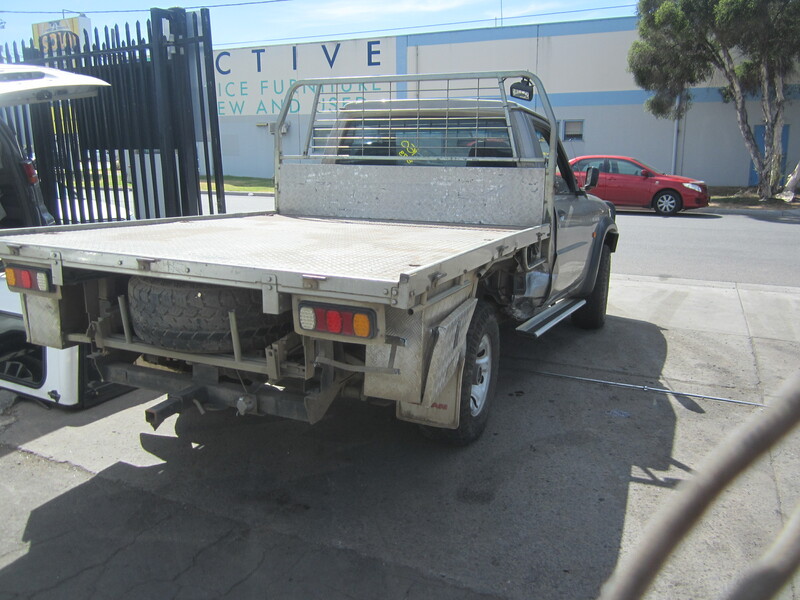 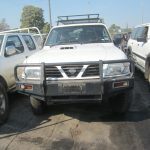 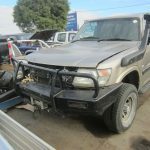 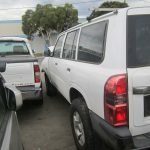 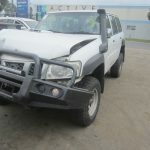 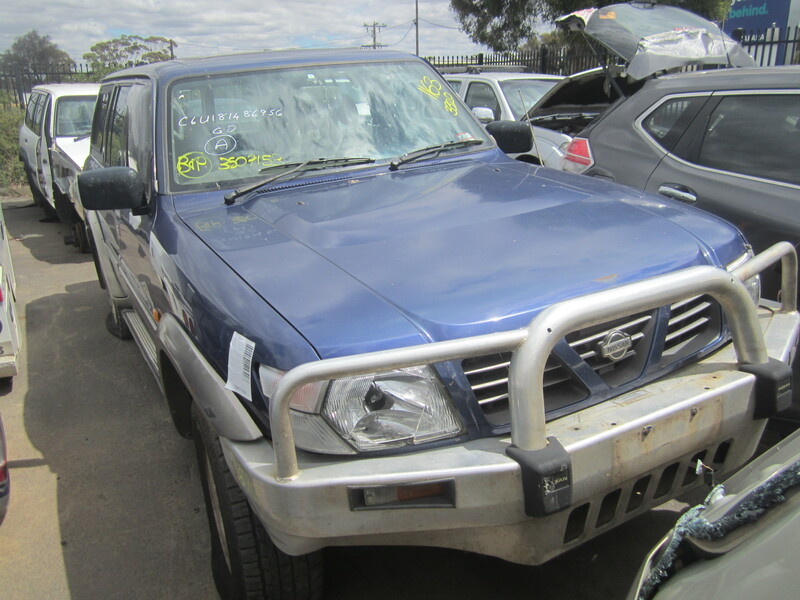 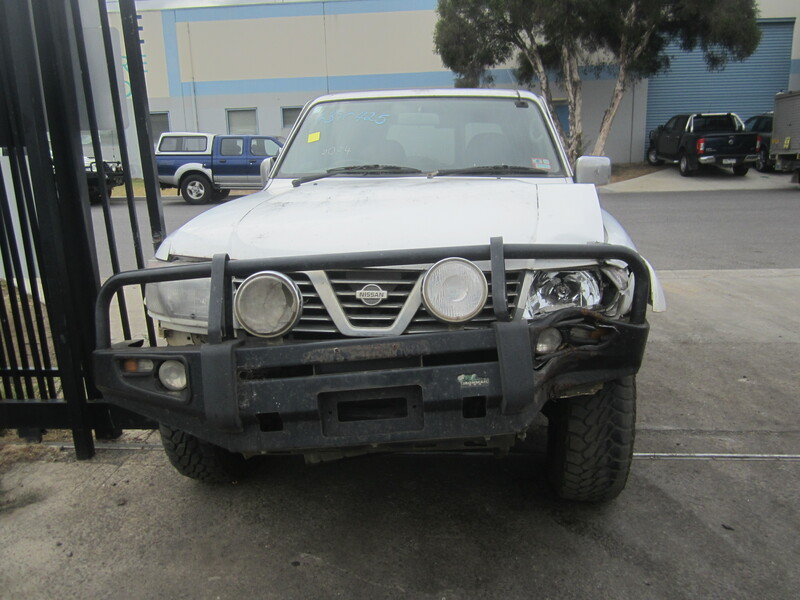 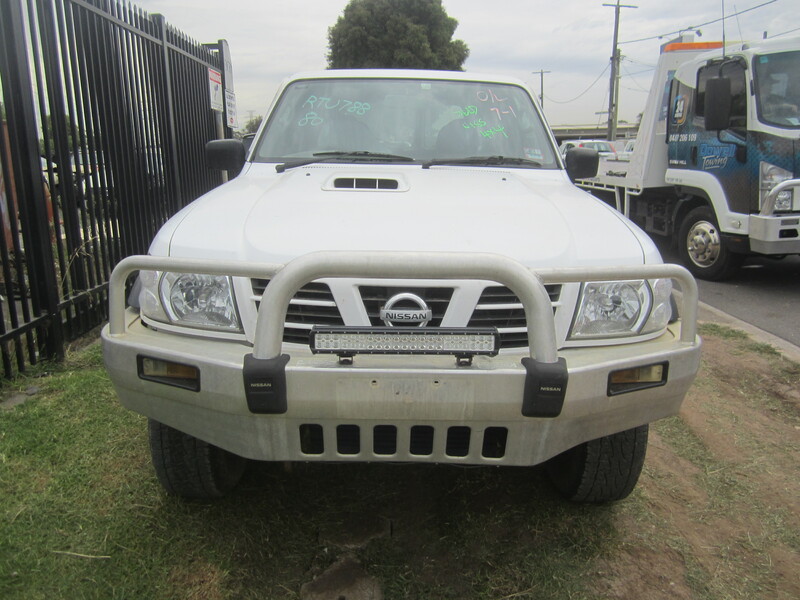 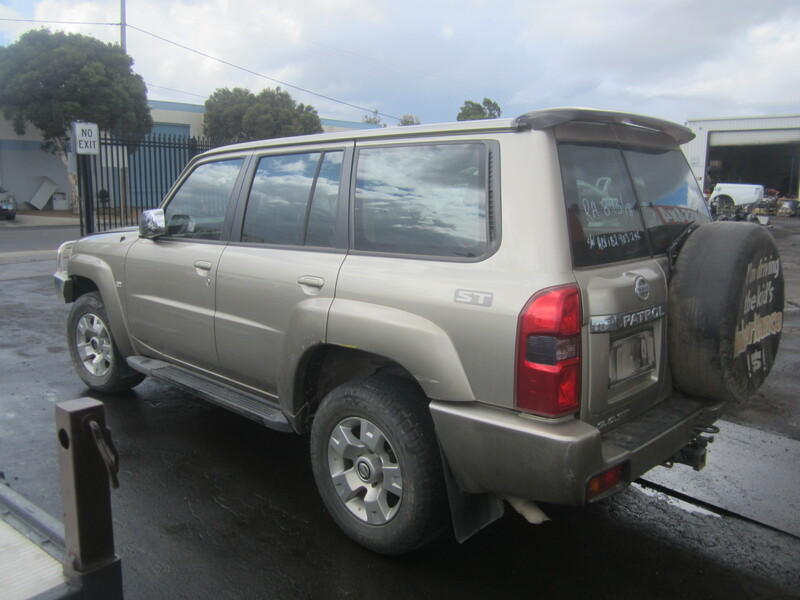 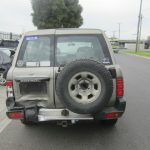 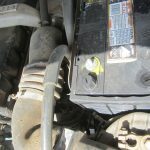 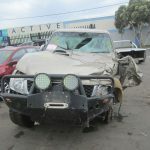 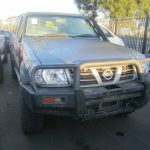 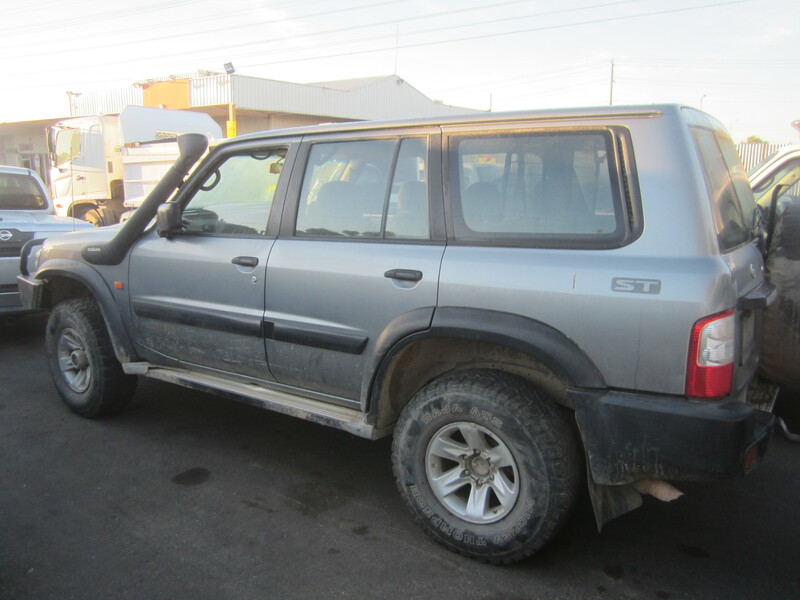 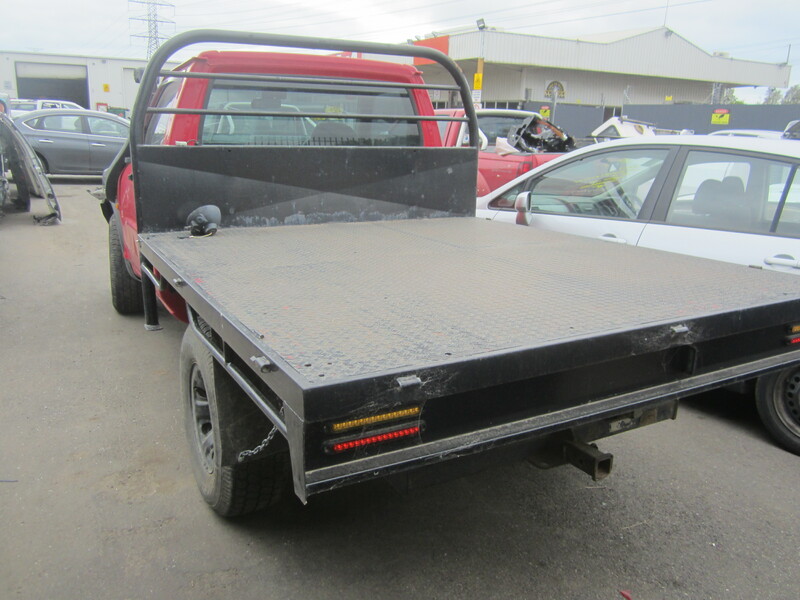 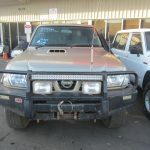 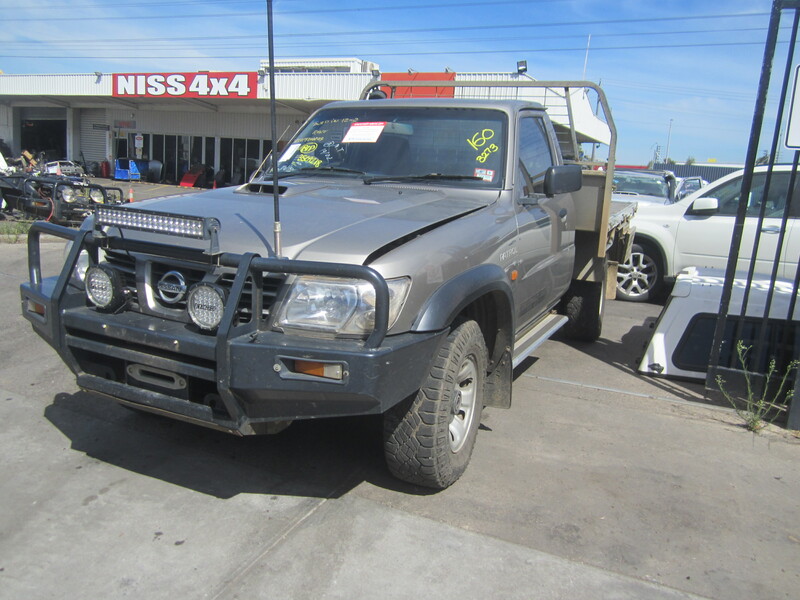 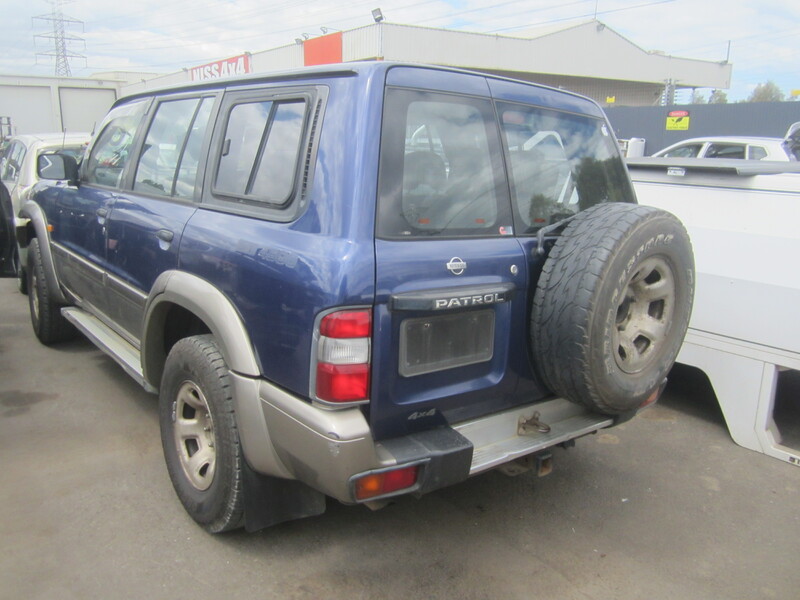 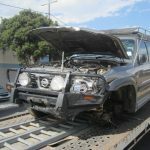 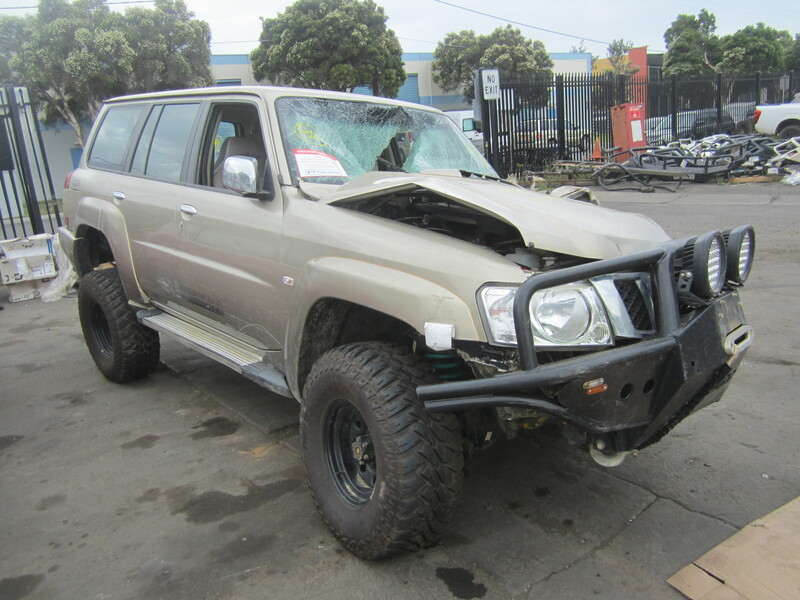 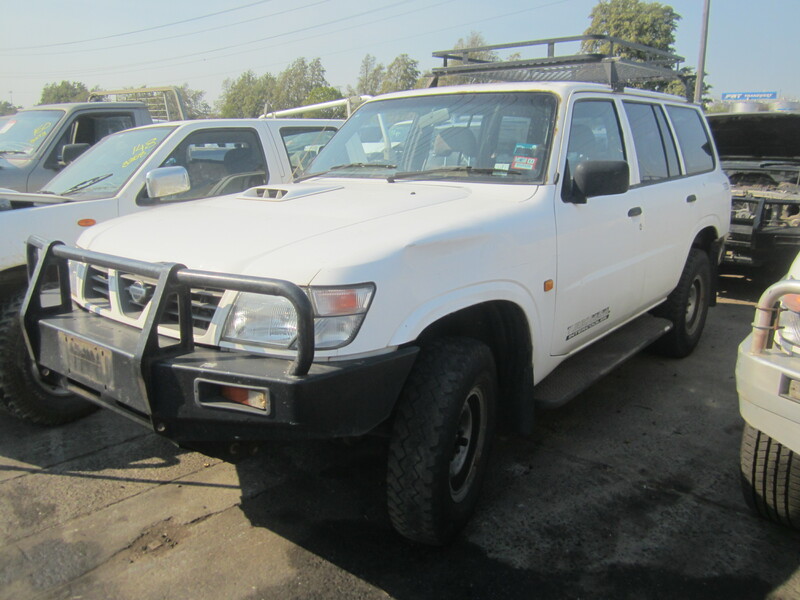 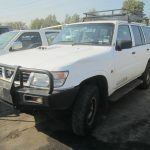 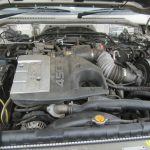 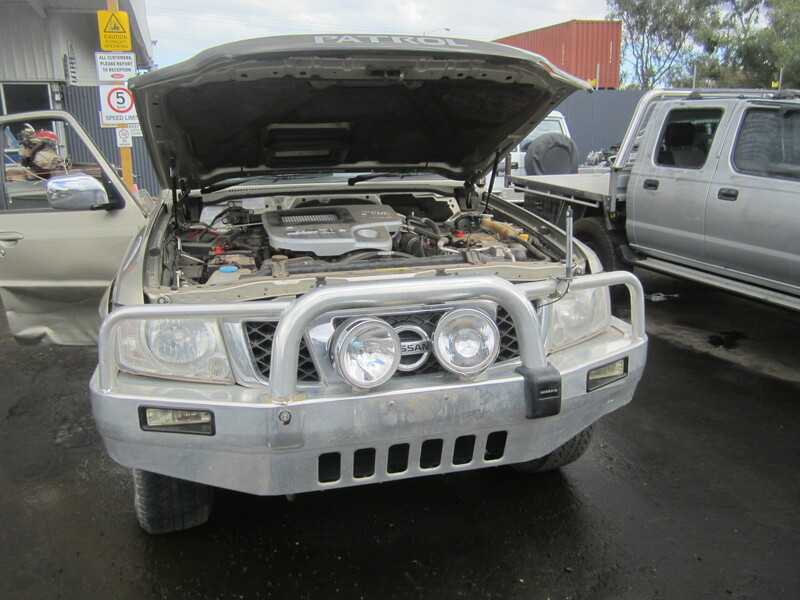 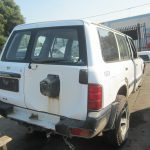 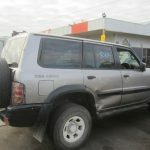 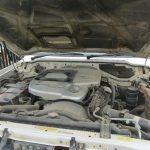 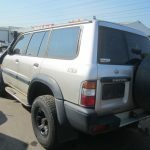 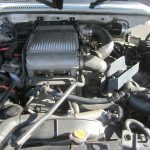 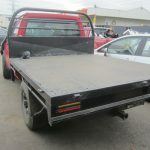 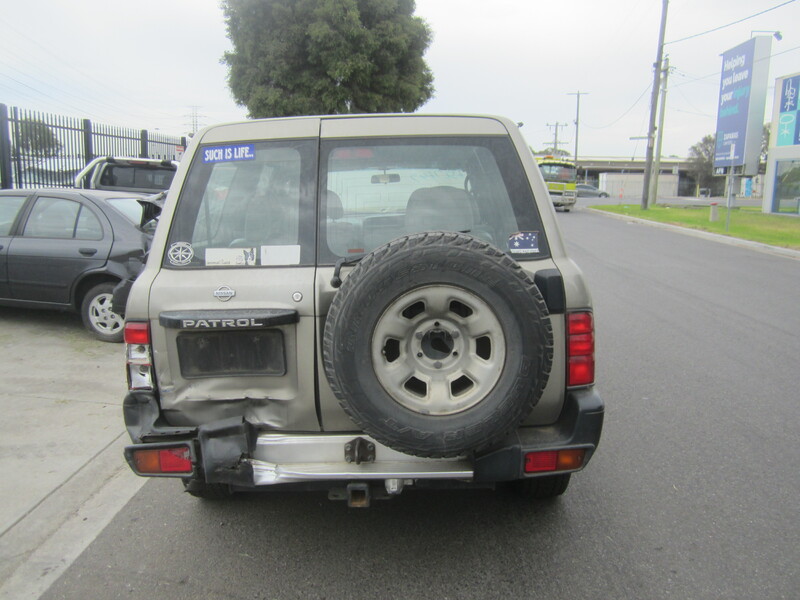 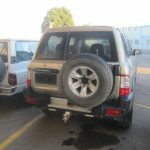 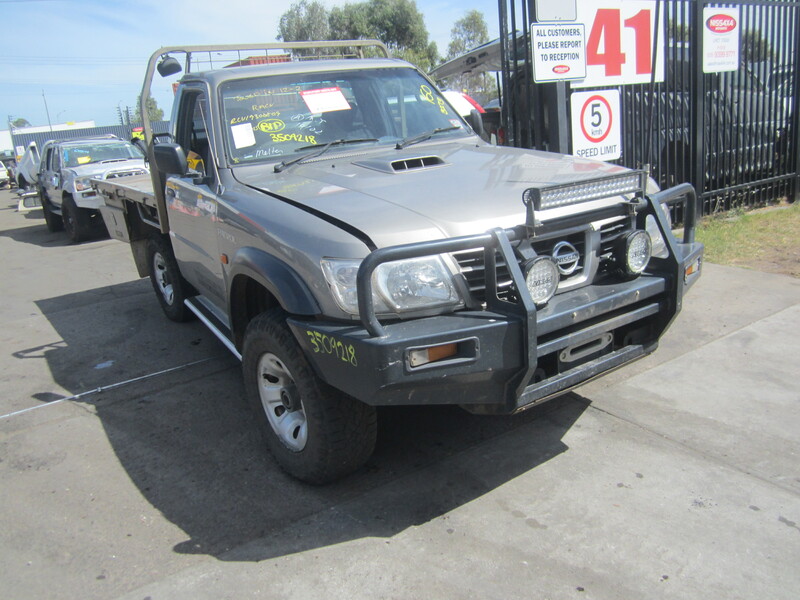 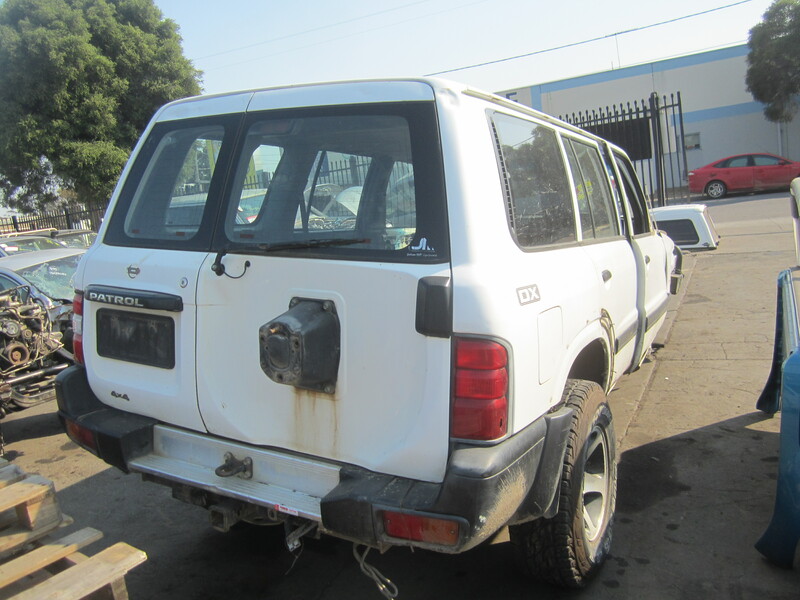 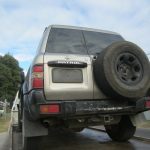 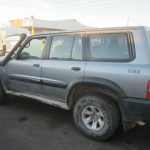 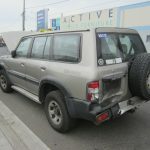 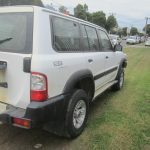 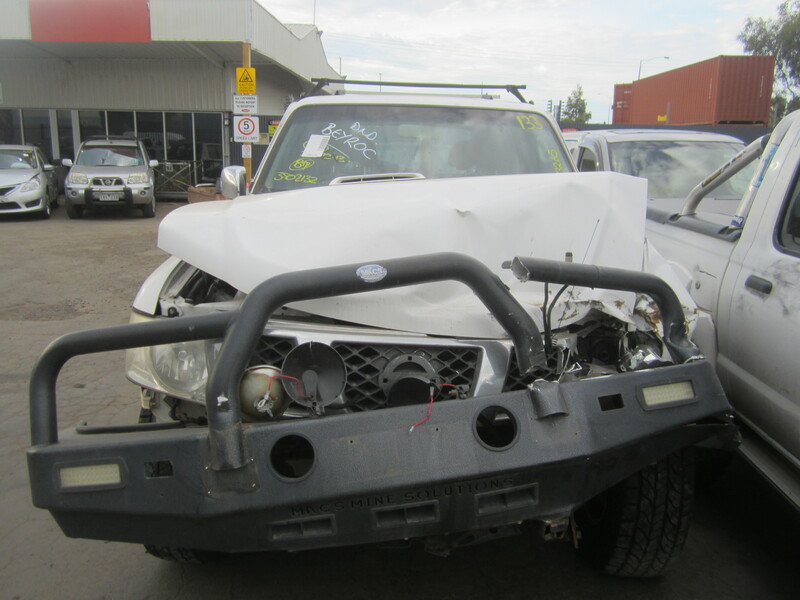 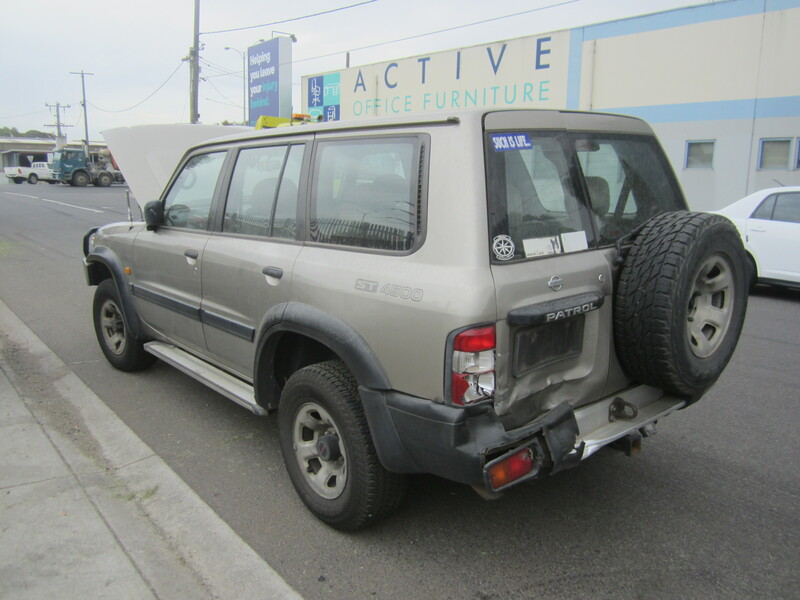 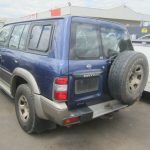 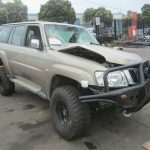 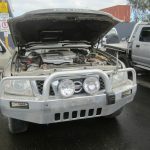 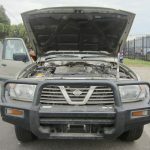 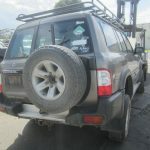 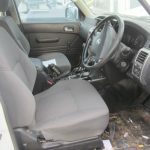 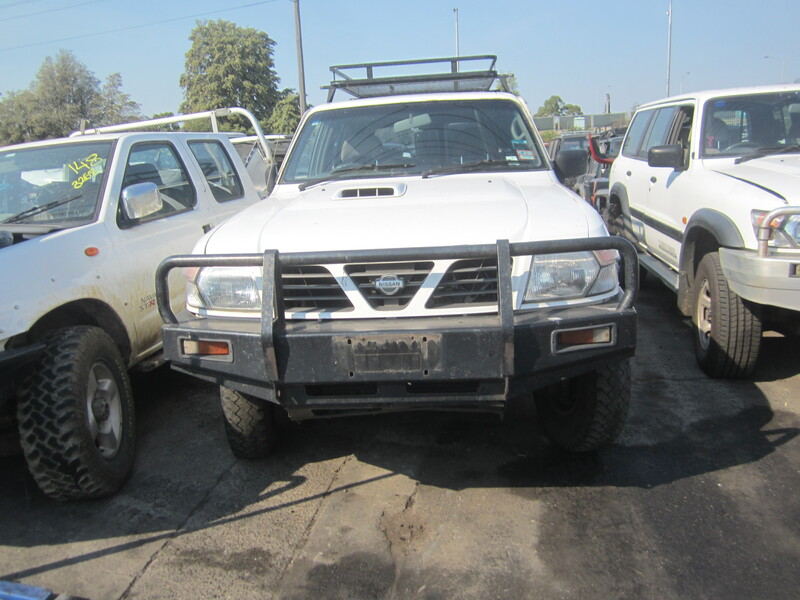 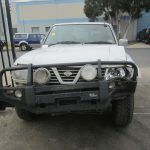 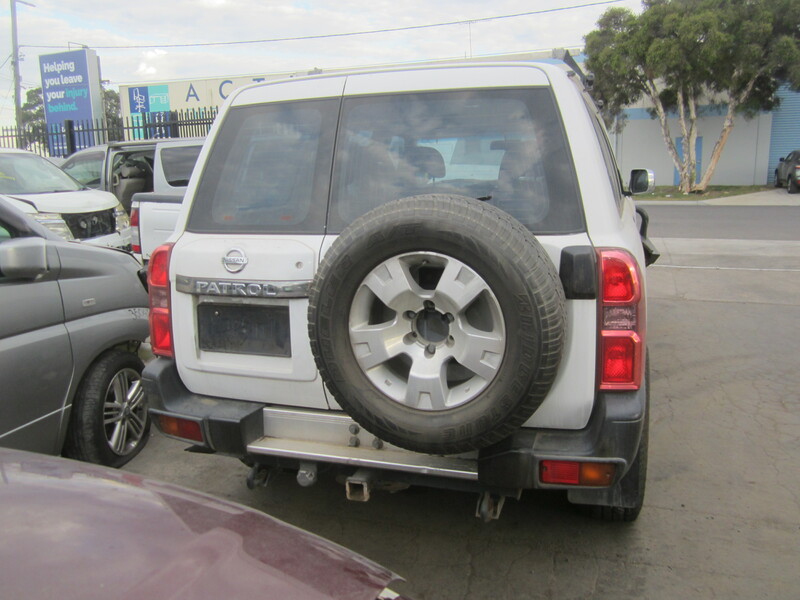 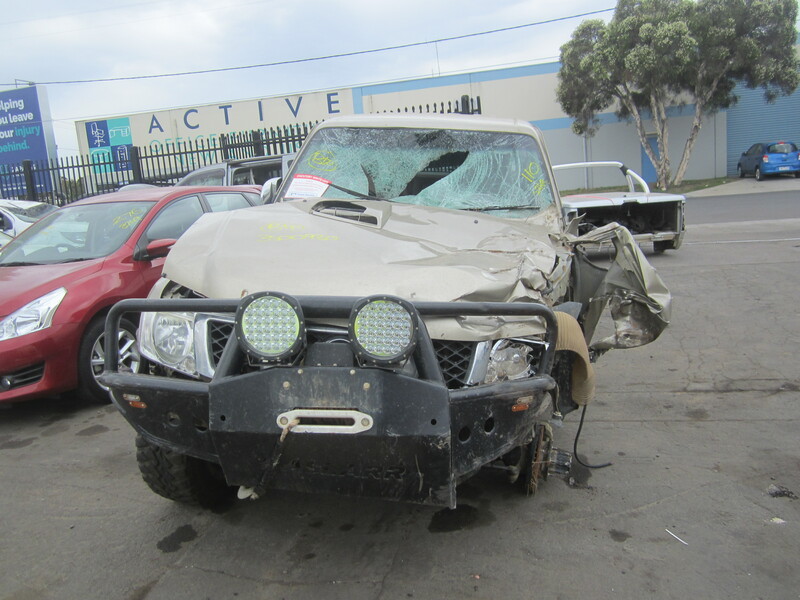 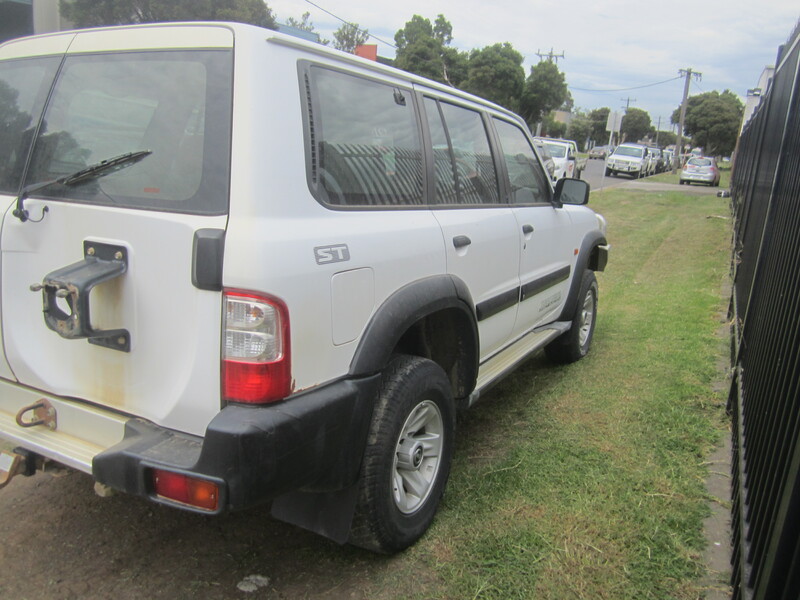 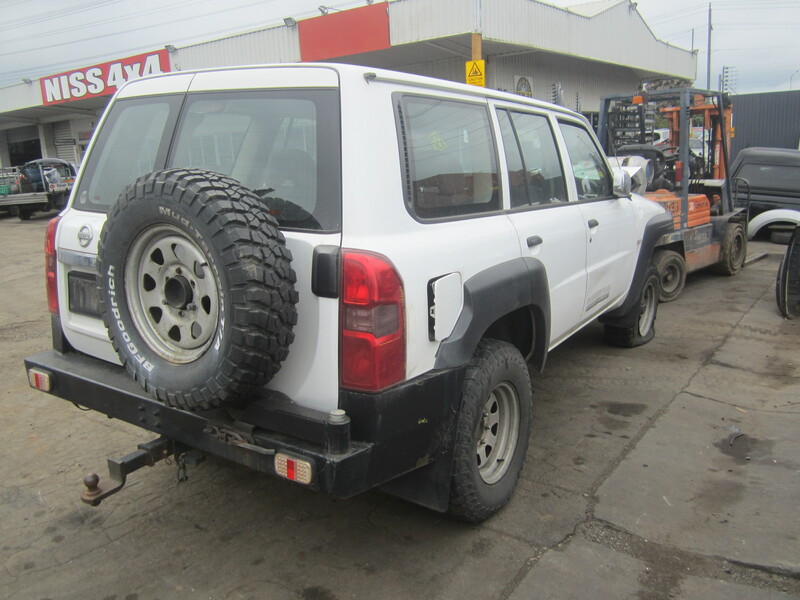 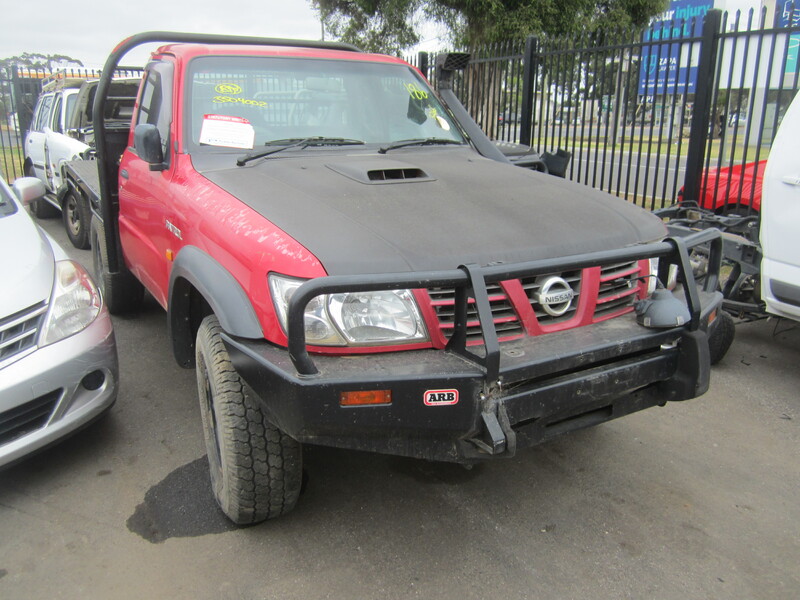 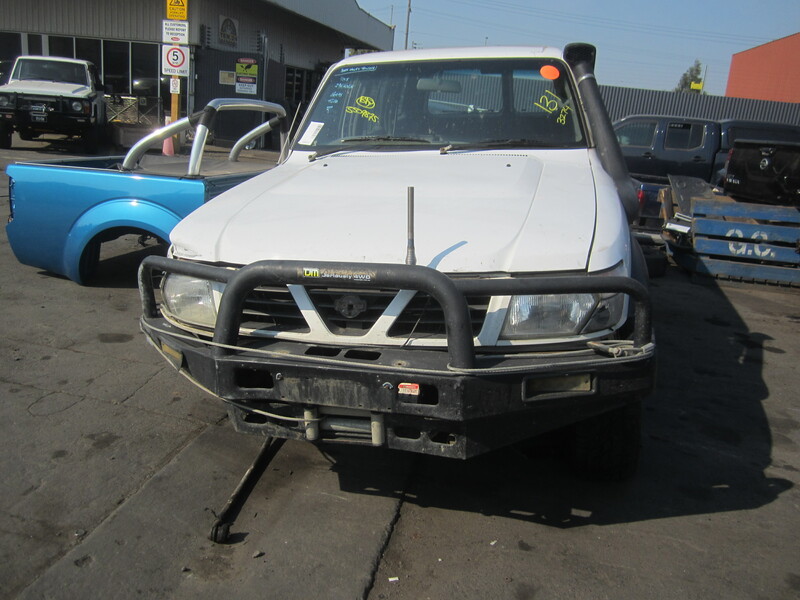 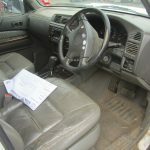 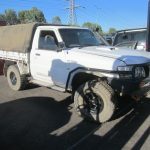 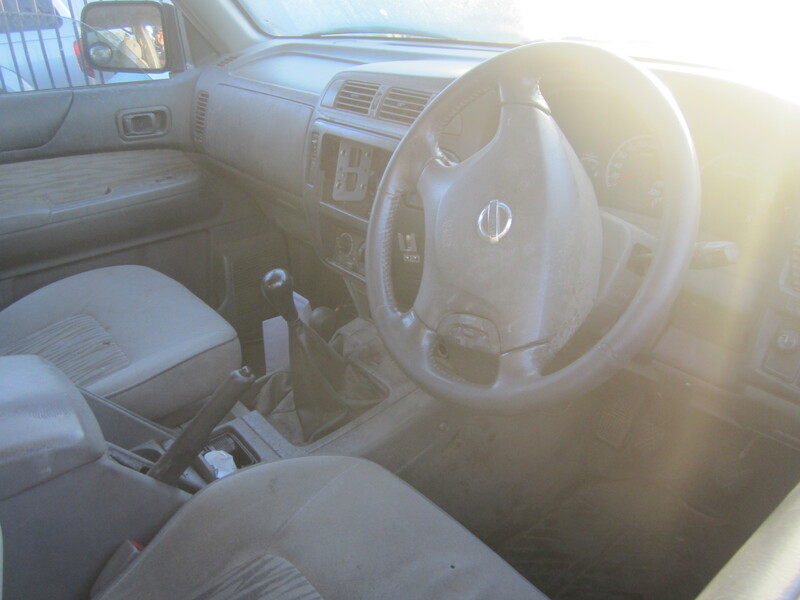 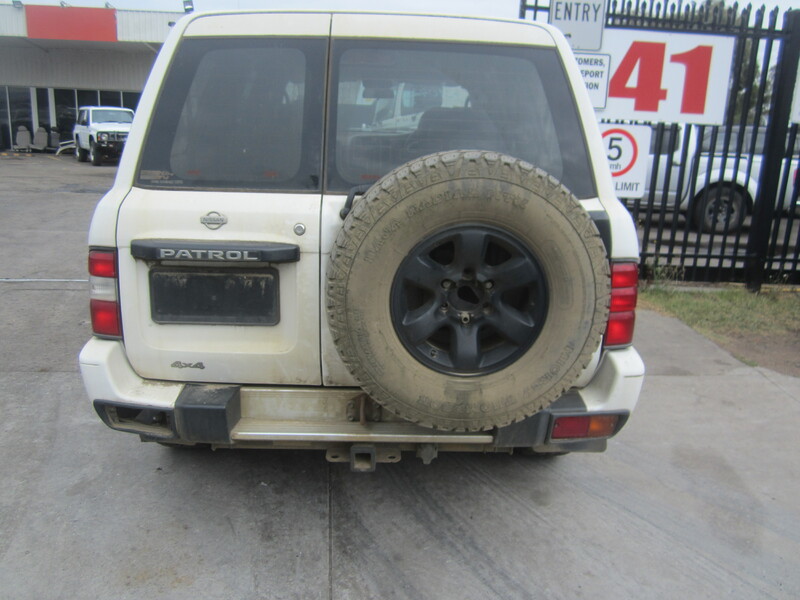 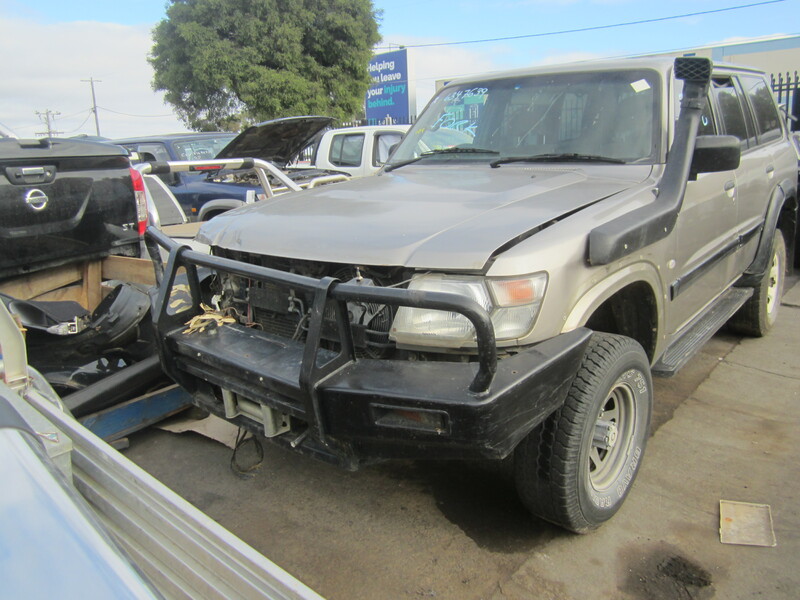 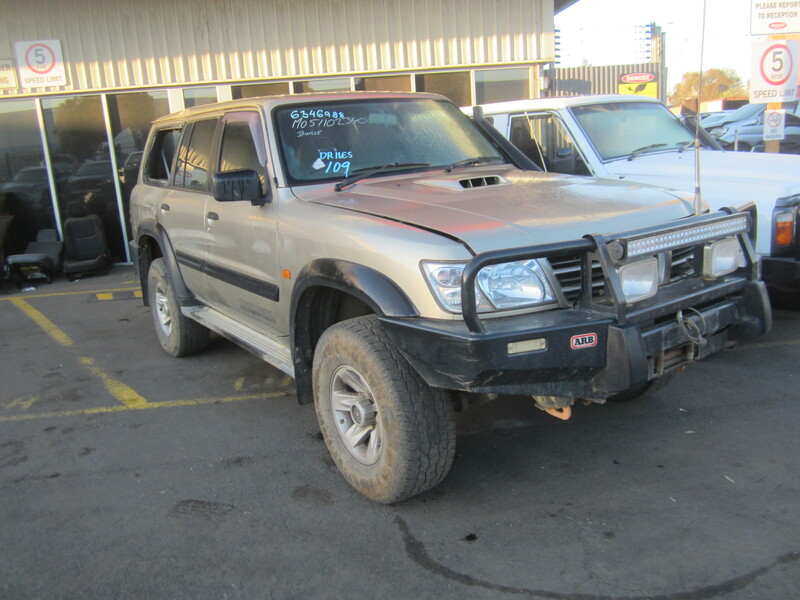 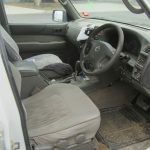 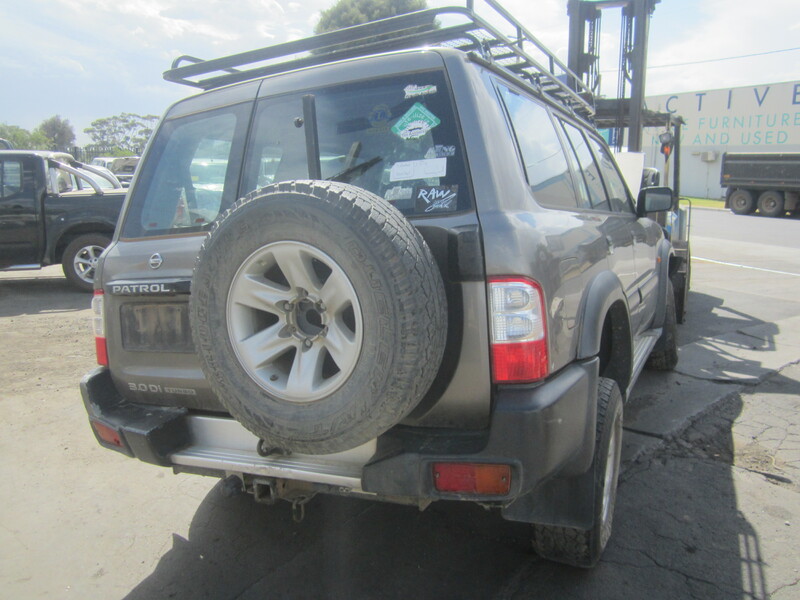 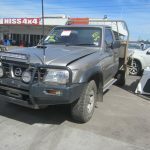 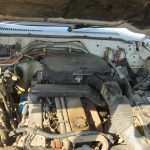 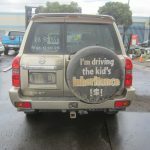 NISS4X4 AUTOSPARES is one of the most respected wreckers in Australia, helping garage-owners and drivers across the country better service their or their customers’ Nissan Patrols with our range of spare parts available online and through our Melbourne yard. 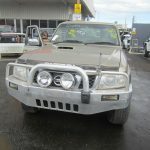 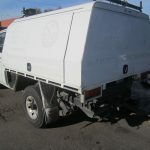 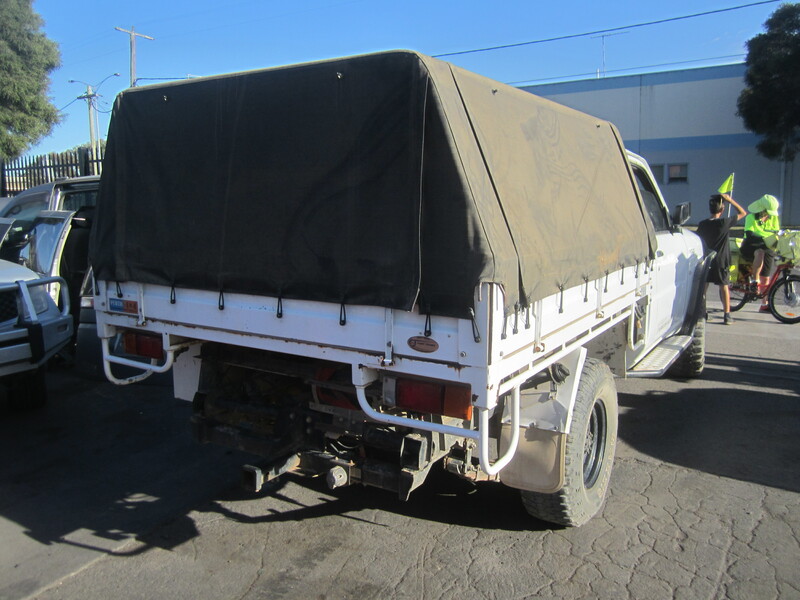 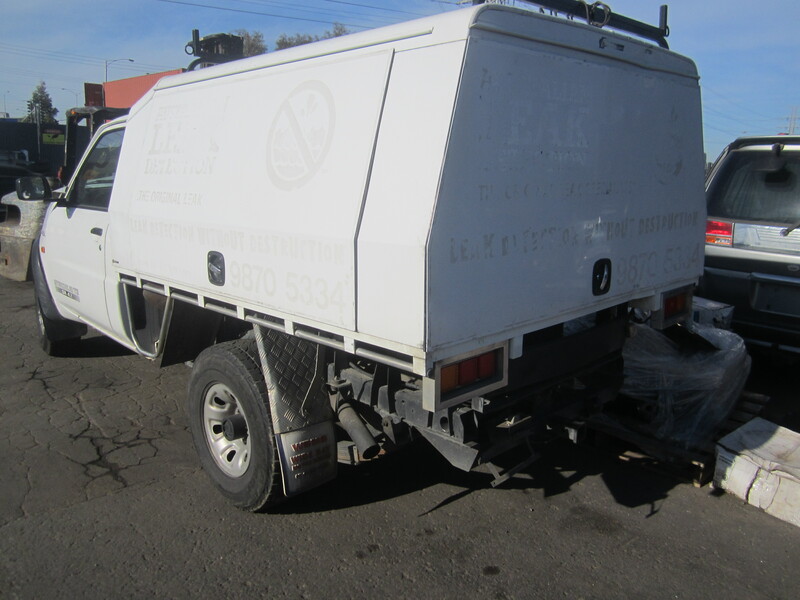 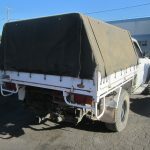 We provide parts for a diverse range of Patrols, including Y61, GU, GQ, V6, equipped with petrol and diesel engines, 2WD and 4WD configurations and in all body styles including wagon, ute and cab chassis. 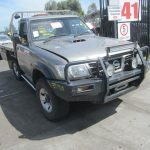 Whether you’re looking to maintain your own Nissan or are a professional mechanic looking for a ready supply of freshly recycled parts, we can assist you. 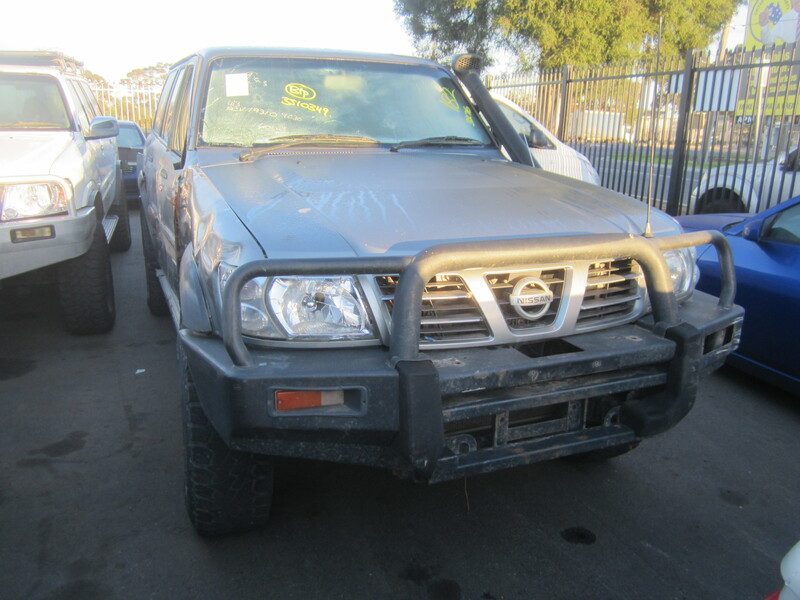 Choosing us ensures that your Nissan is always receiving the most suitable parts. 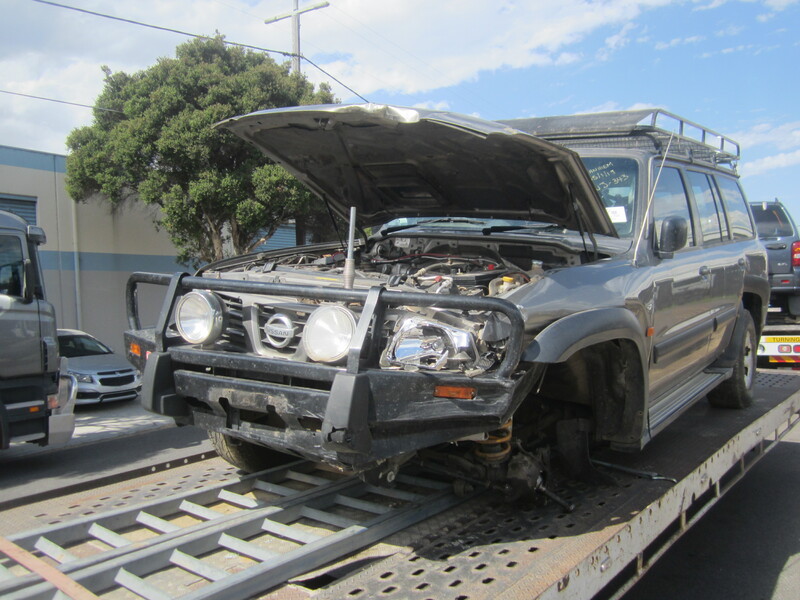 We only supply genuine Nissan parts, delivering quality whether you’re seeking electrical parts, gear boxes, seating or engine parts. 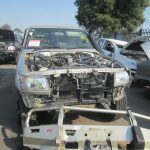 Working with us ensures that you have direct access to the automotive recycler, guaranteeing you the most affordable prices without commission or mark-up. 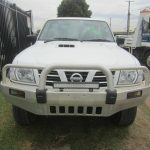 Combined with affordable shipping solutions, we help everyone from Sydney to Perth get the products they need. 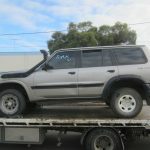 Melbourne customers can enjoy free delivery by our team or same-day courier service to help you meet urgent needs. 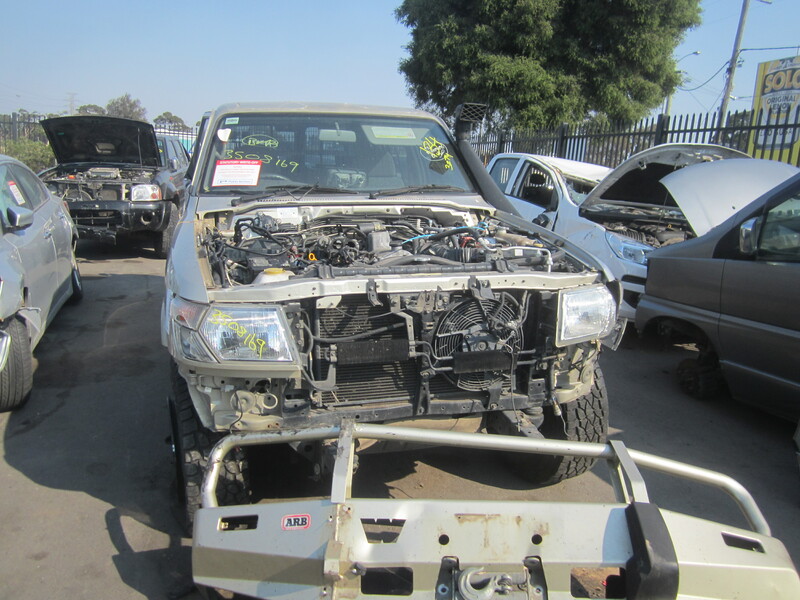 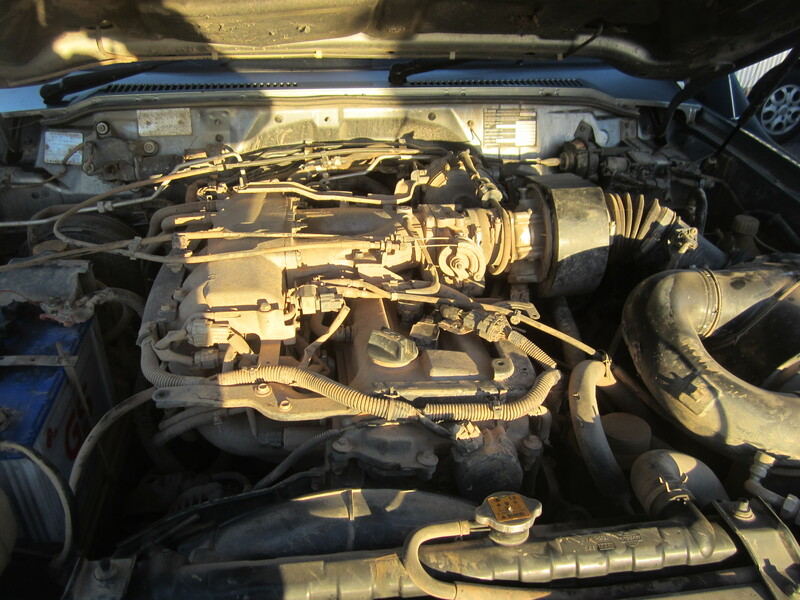 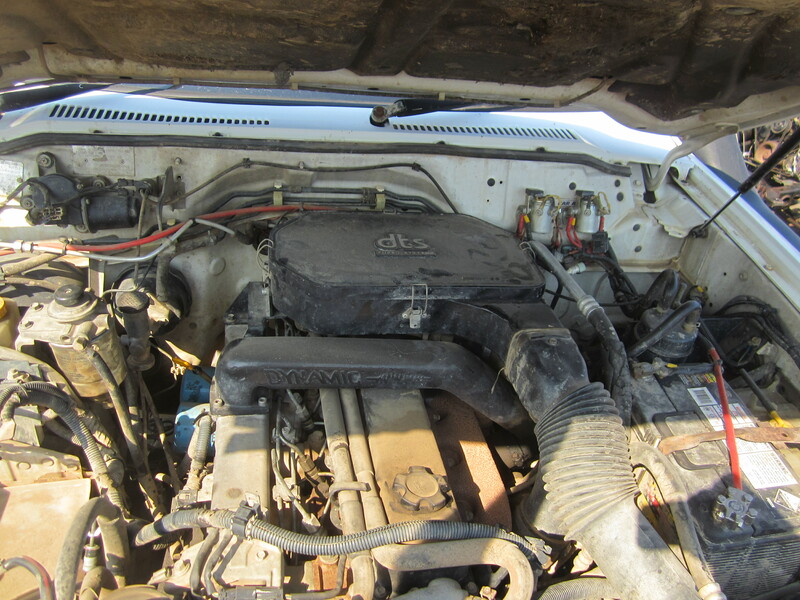 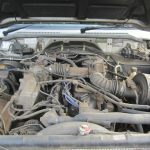 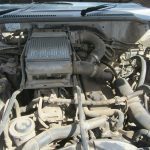 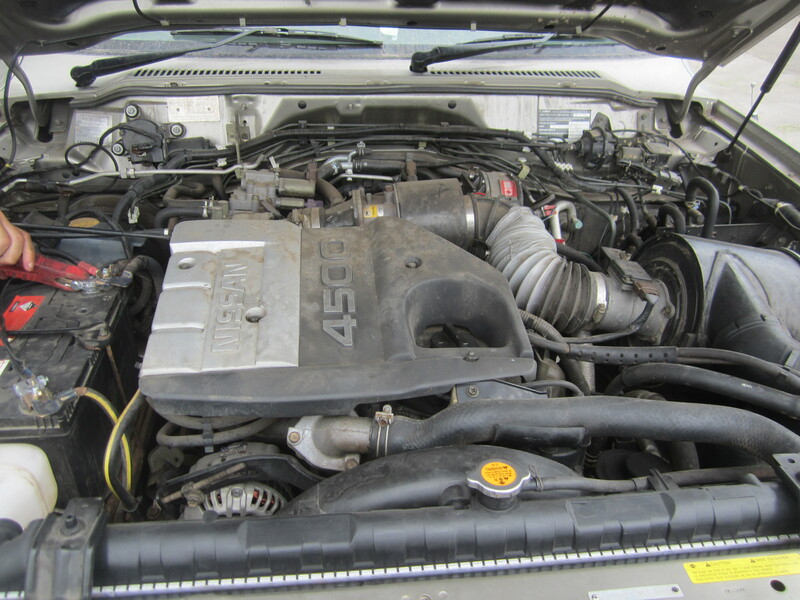 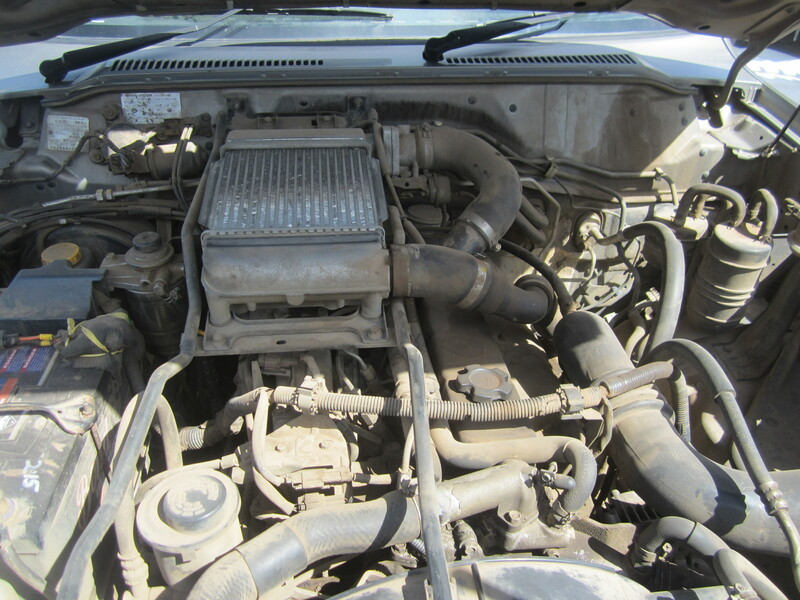 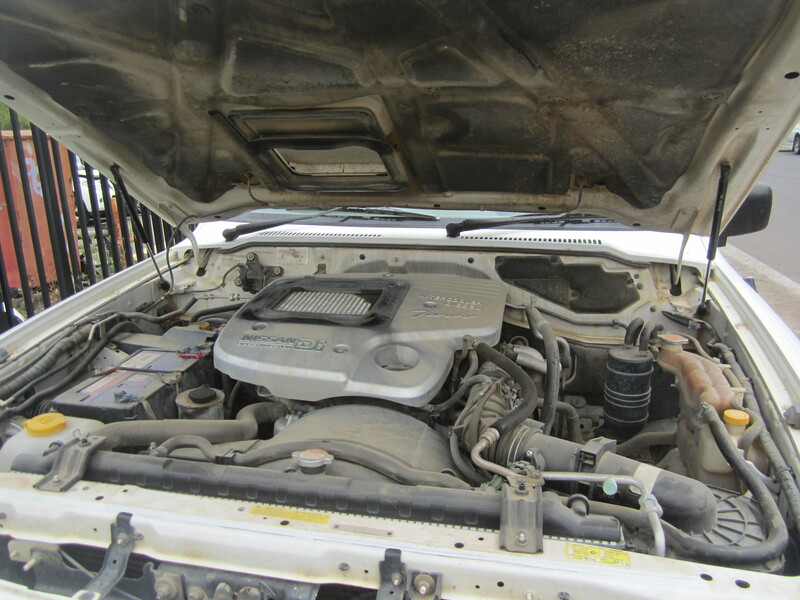 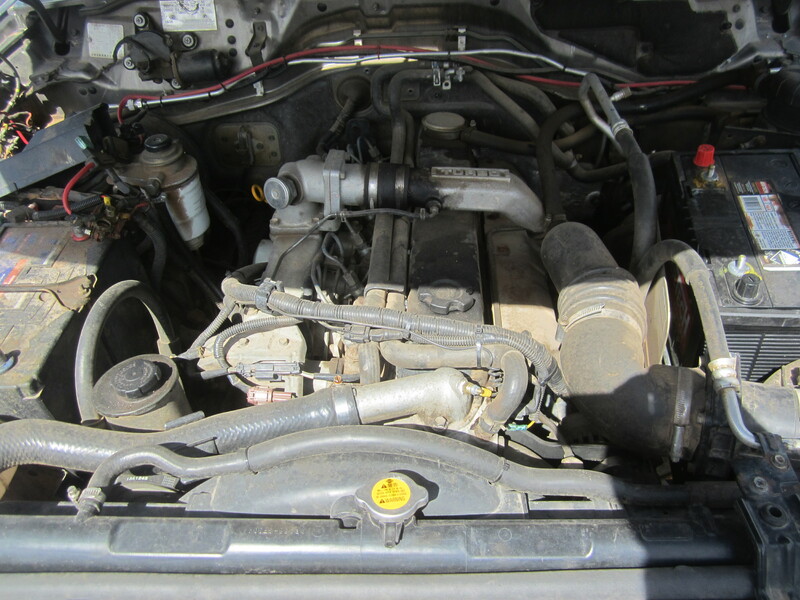 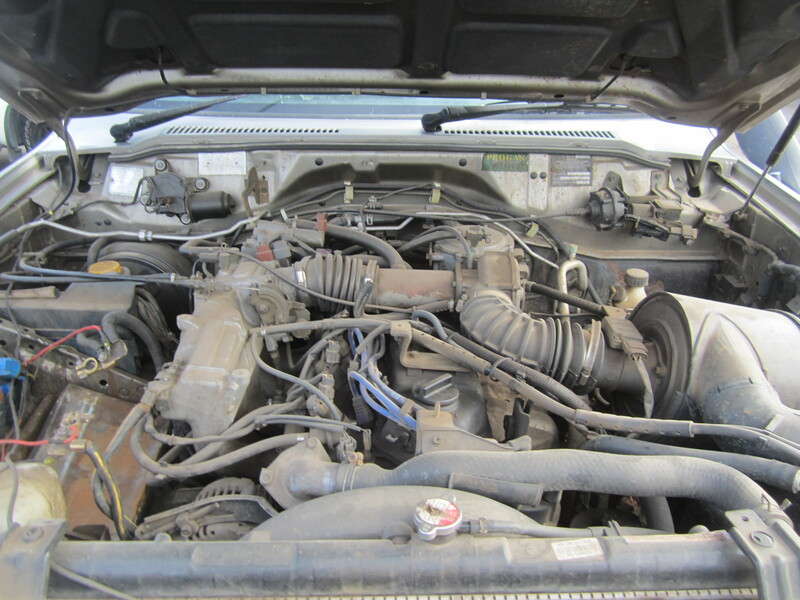 Make the smart, financially responsible decision and select NISS4X4 AUTOSPARES as your spare parts provider. 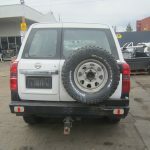 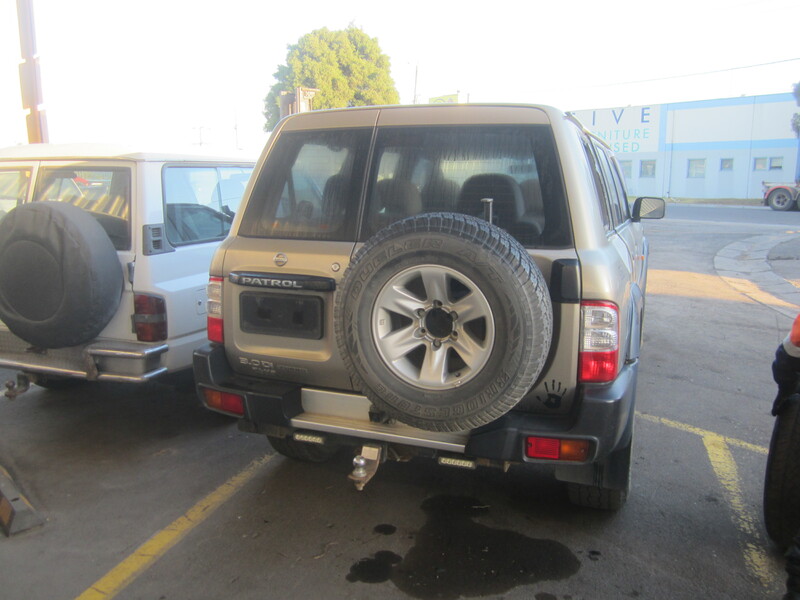 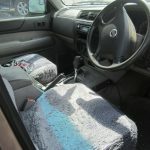 The Nissan Patrol has seen extensive use across the length and breadth of Australia. 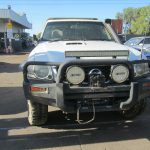 Famed for its durability and longevity, it has long been one of the Nissans of choice of anyone working out bush and in some of the country’s harshest environments. 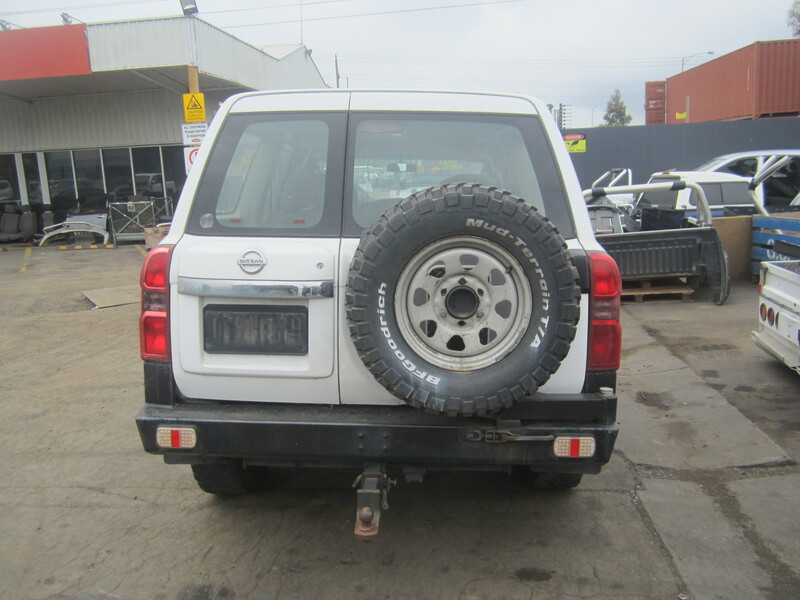 Every Nissan Patrol requires servicing to stay in top condition, so we make it simple to get parts compatible with every generation of Patrol stretching back over three decades. 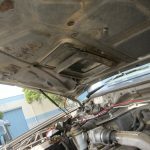 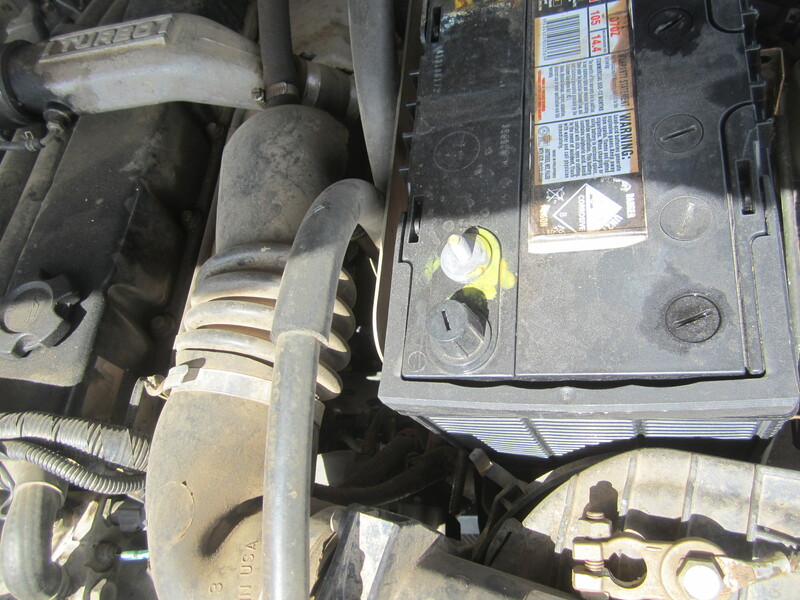 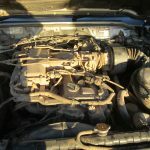 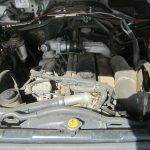 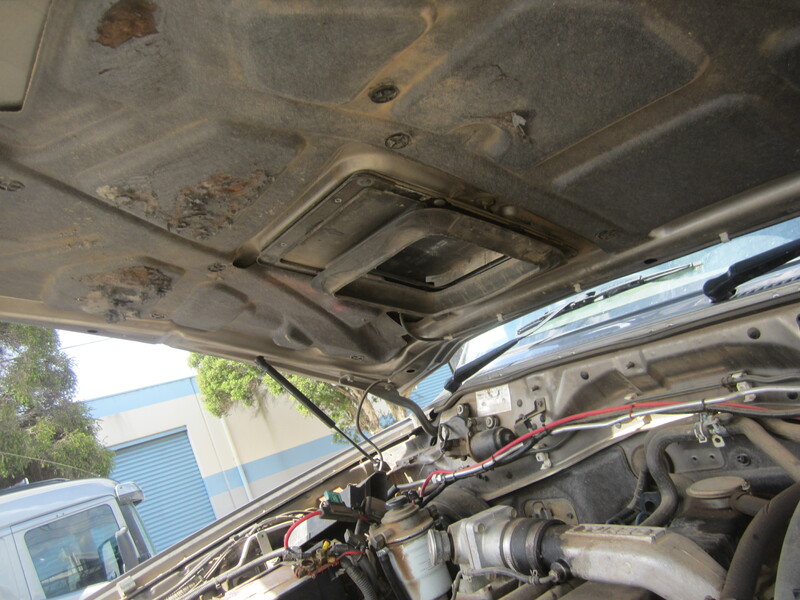 For mechanics struggling to diagnose a problem with an uncommon or older unit, we invite you to leverage the knowledge of our experienced technicians. 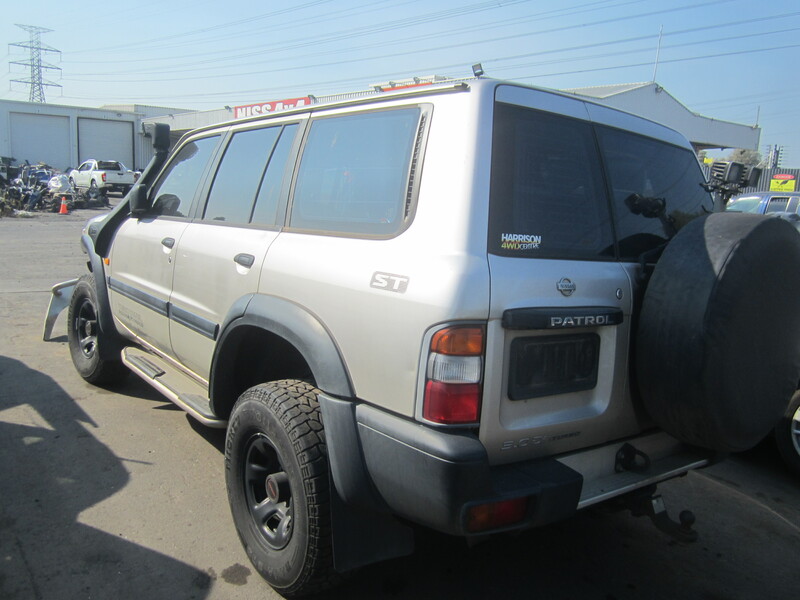 We are available for consultation, helping to diagnose issues with Pathfinders of every age, helping every Nissan get back on the road no matter the issue. 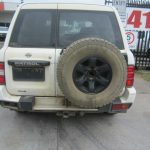 NISS4X4 AUTOSPARES prides itself on being an eco-friendly business, practicing only the most environmentally-responsible recycling methods to ensure that the impact on the planet is minimised. 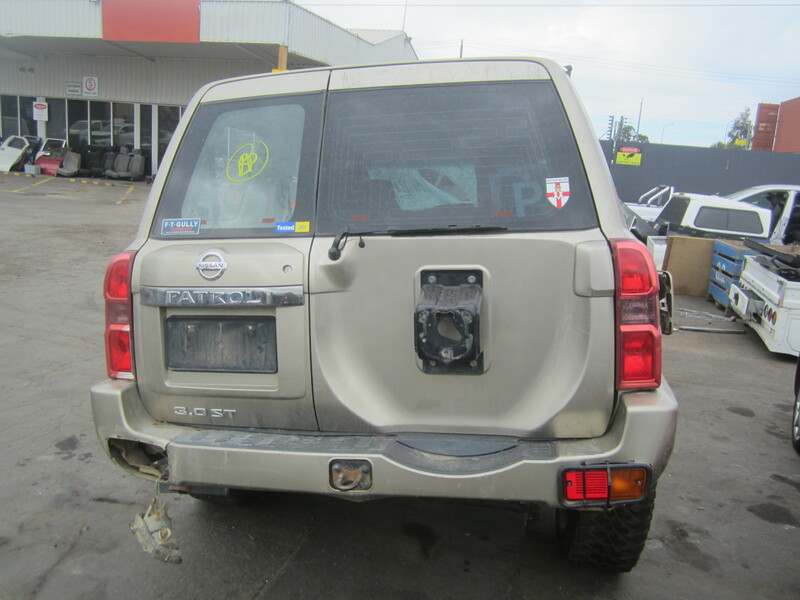 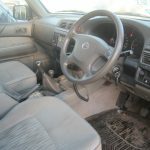 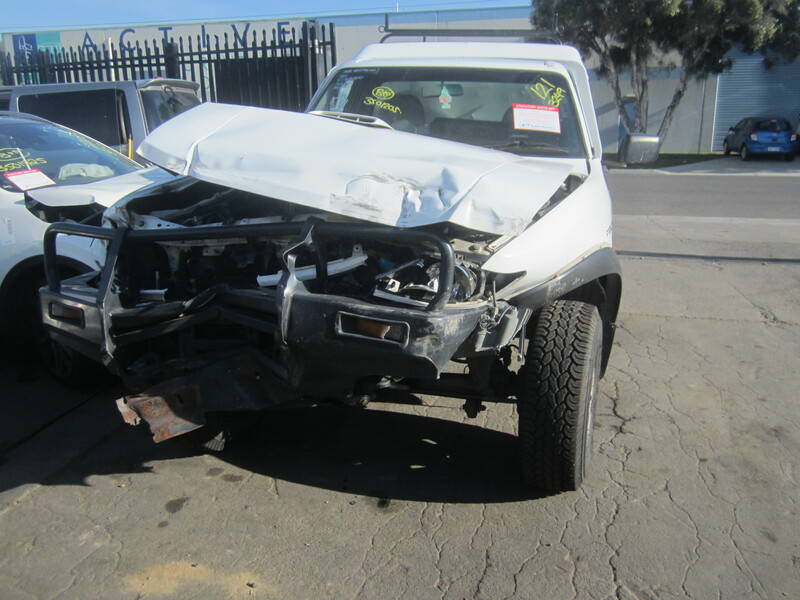 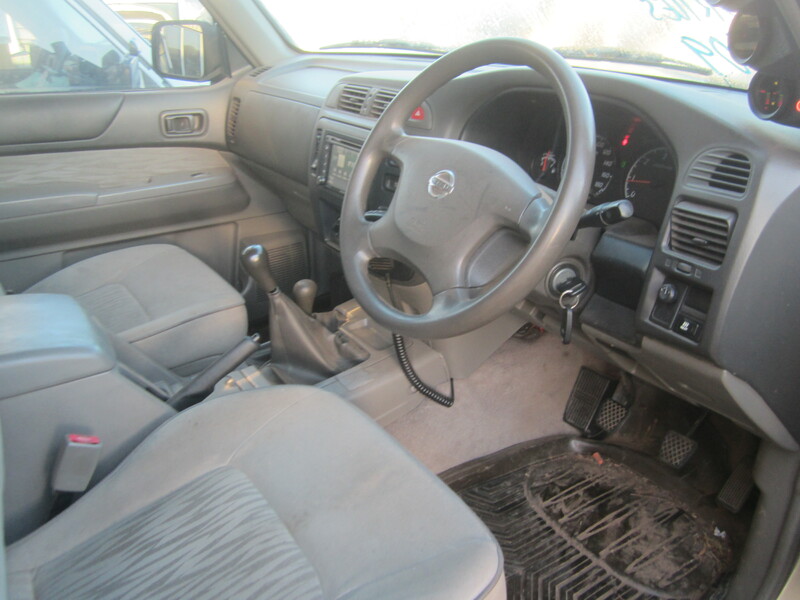 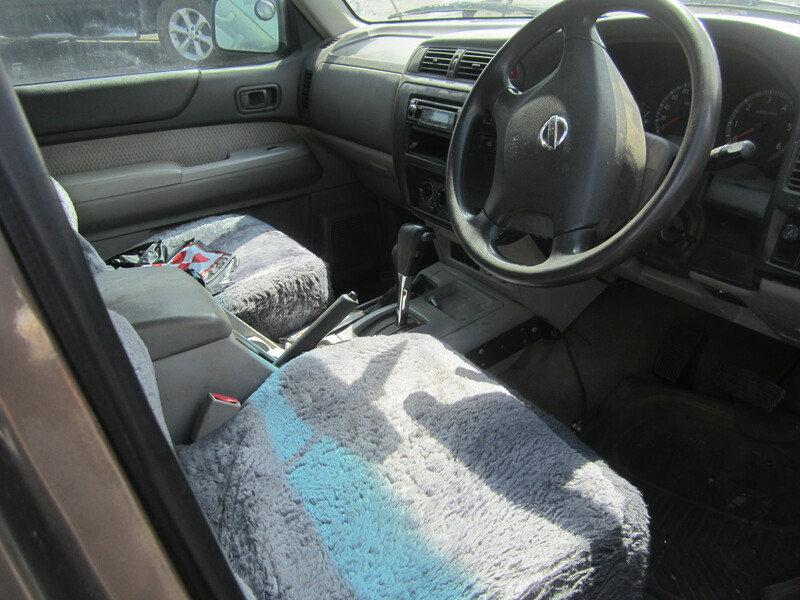 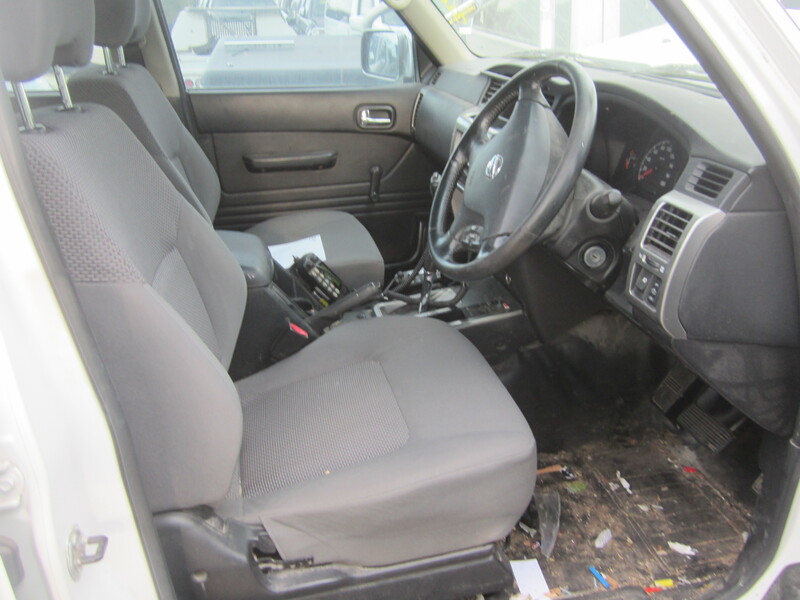 We reuse as much of each Nissan as possible, and safely dispose of all remaining parts. 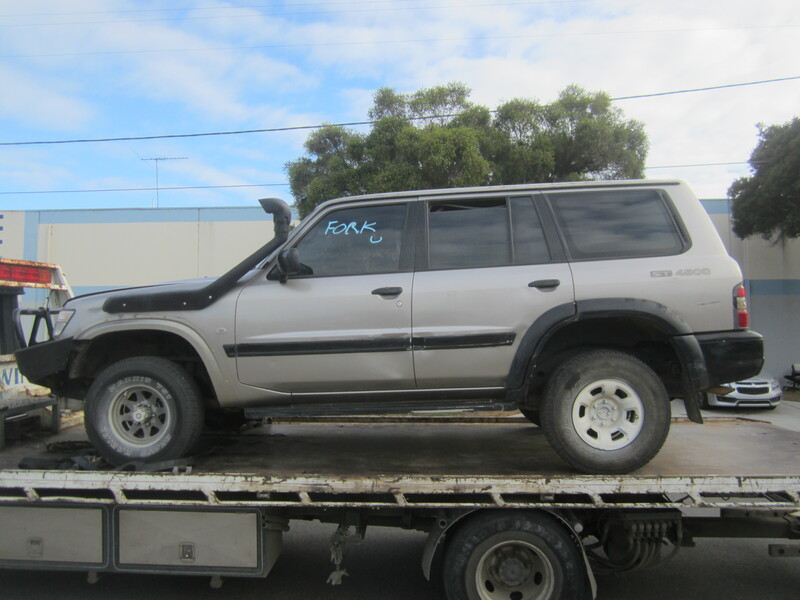 Call us on 1300 NISS4X4 (1300 647 749) or (03) 9399 9771 to start a conversation with one of our technicians and find out how we can help you. 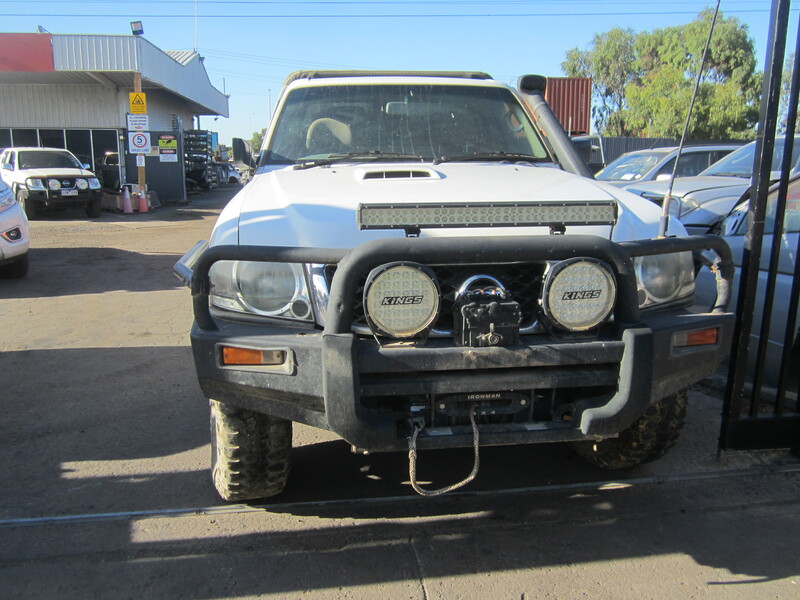 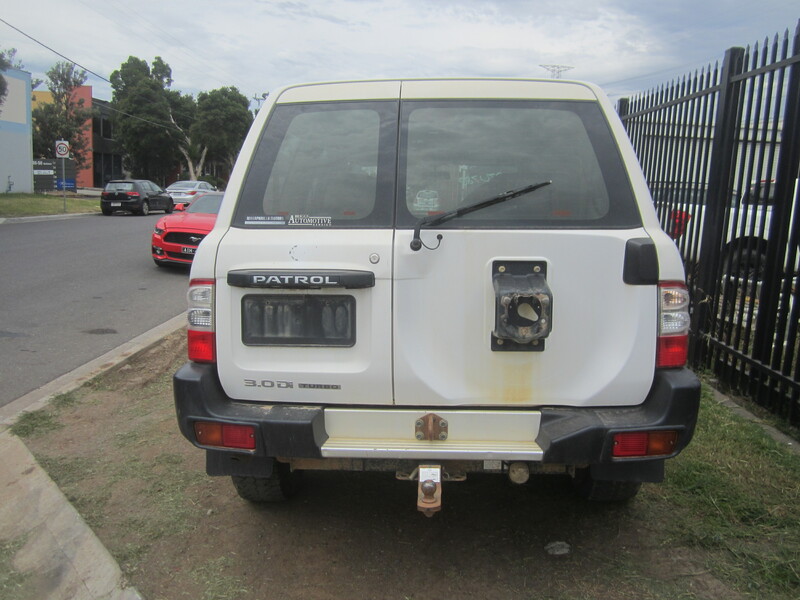 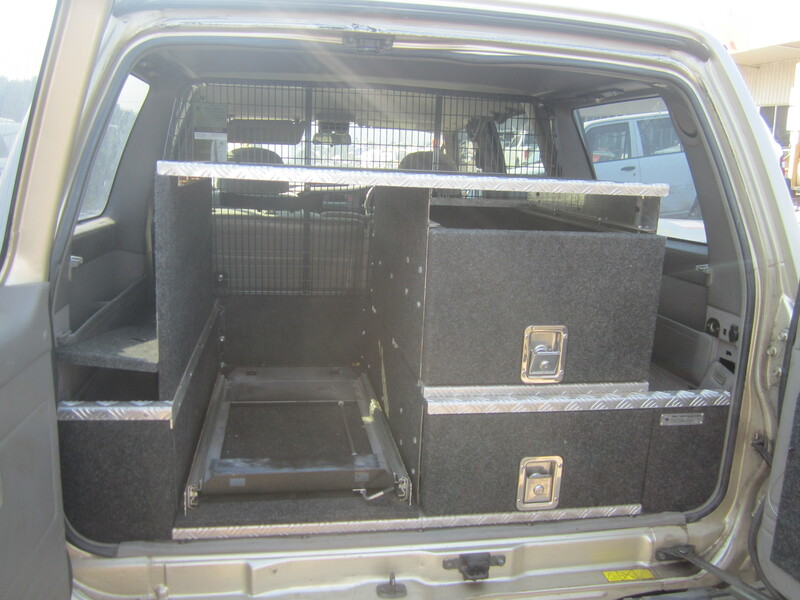 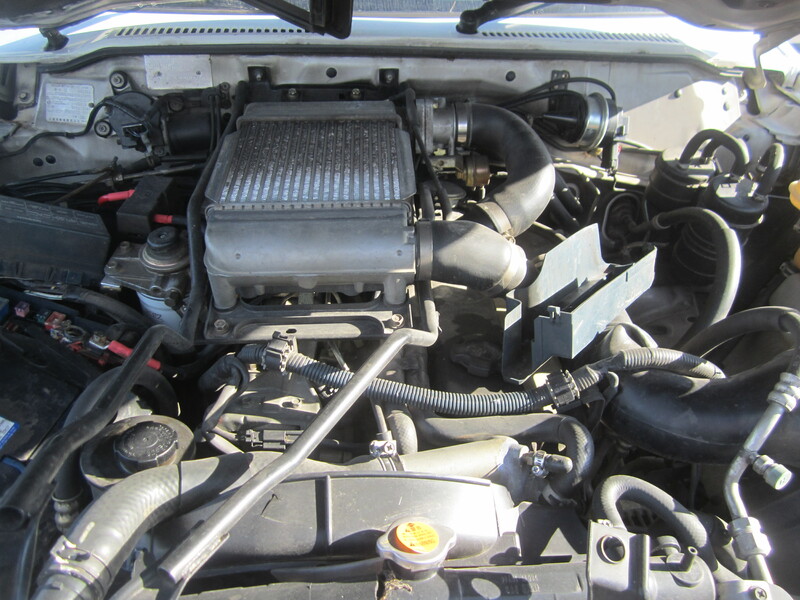 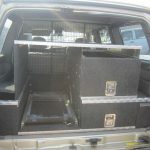 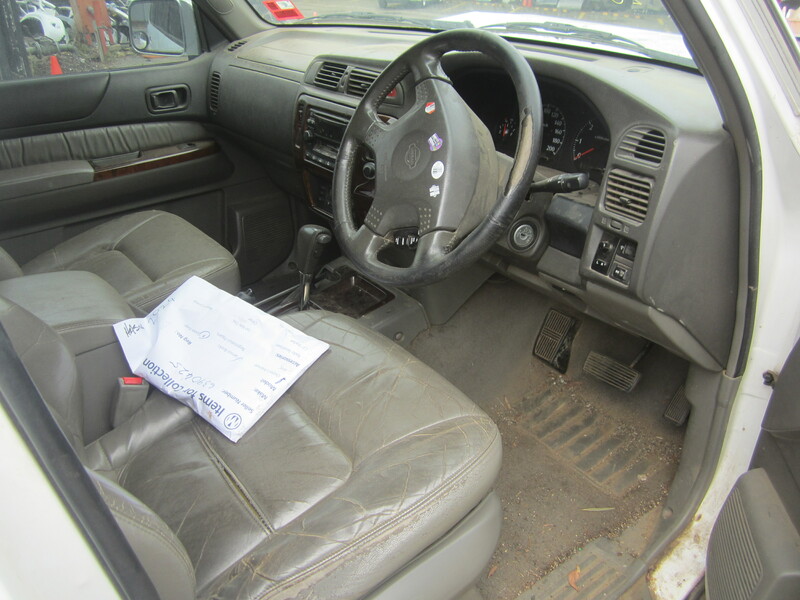 We can also be contacted via fax on (03) 9399 9789 or through our email at sales@niss4x4.com. 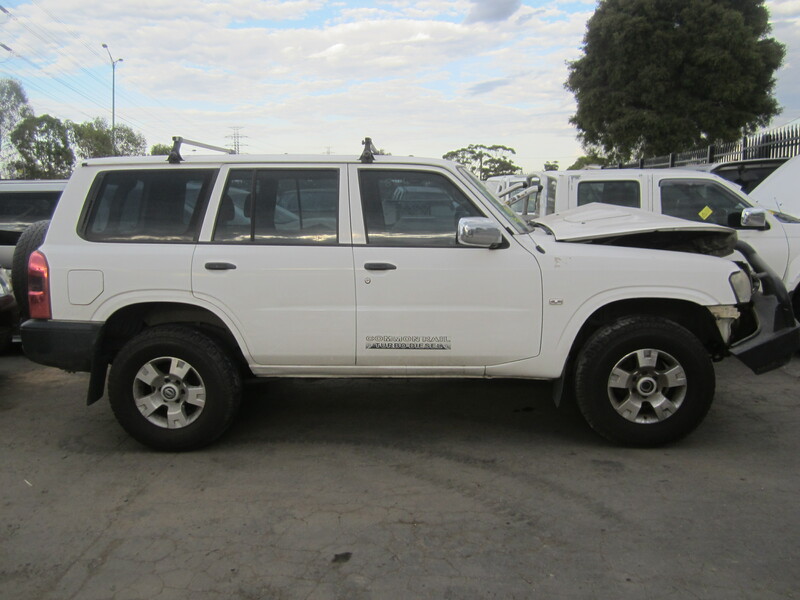 Get a free, no obligation quote today from NISS4X4 AUTOSPARES!